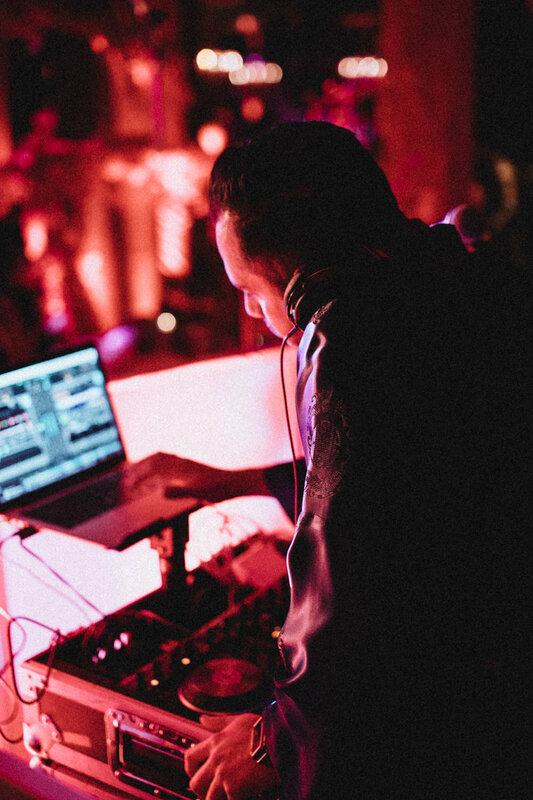 DJ Live helped celebrate the Lunar New Year at AnQi in Costa Mesa. 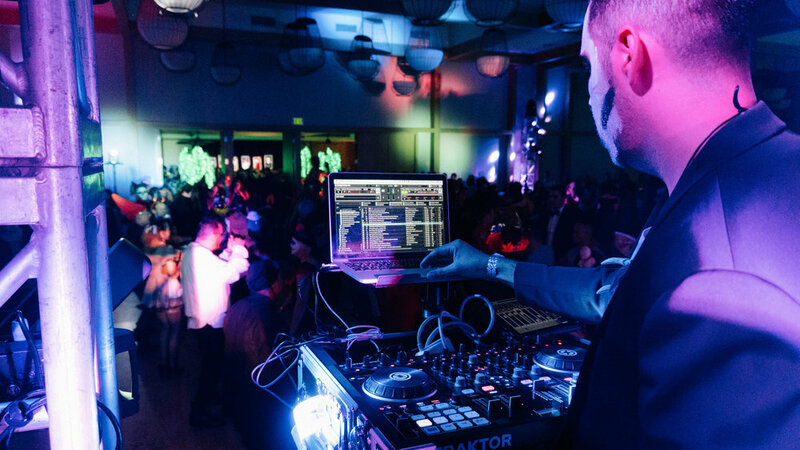 The Elite OC Production team decked out the venue for the Tet Festival and had incredible performances throughout the evening. 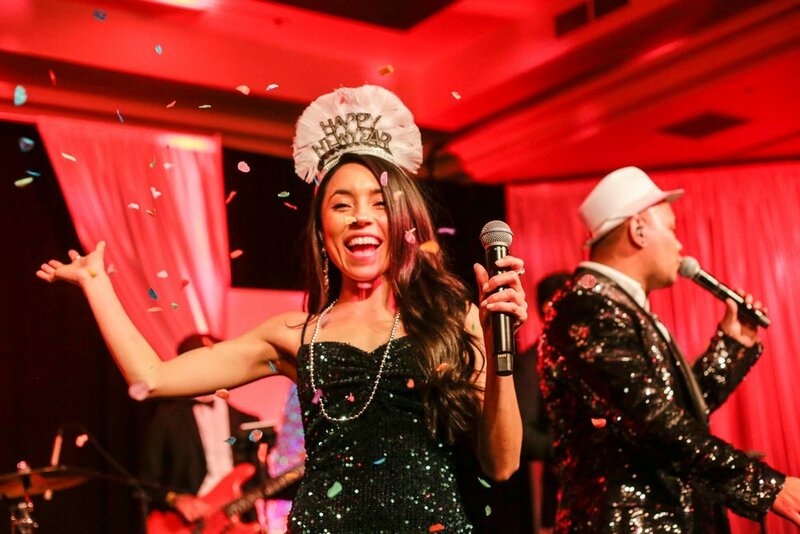 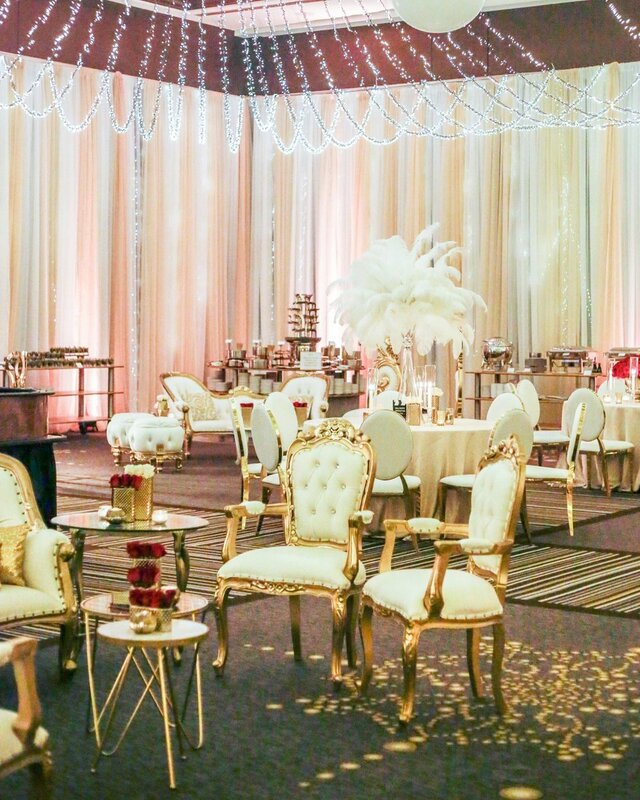 Party hats, sequins, confetti, oh my! 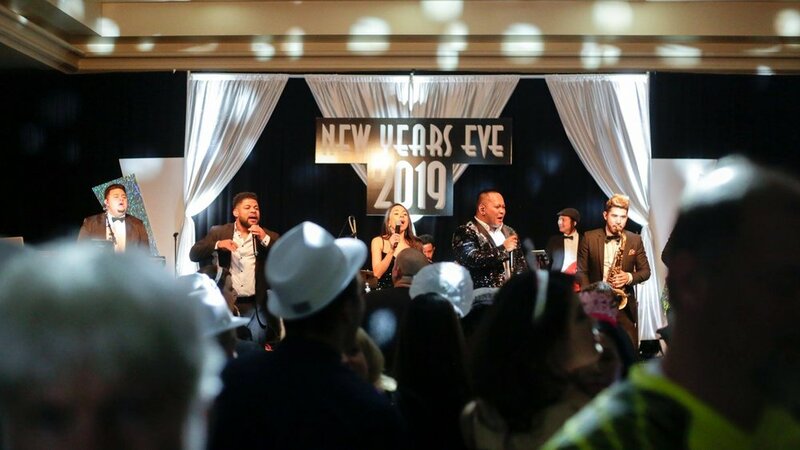 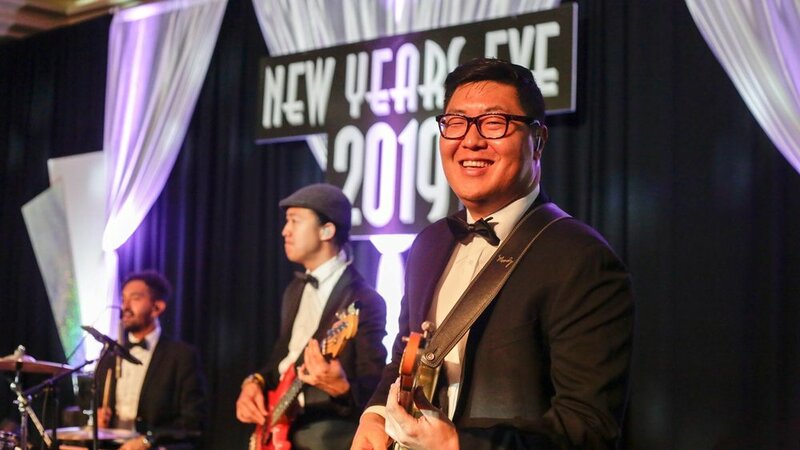 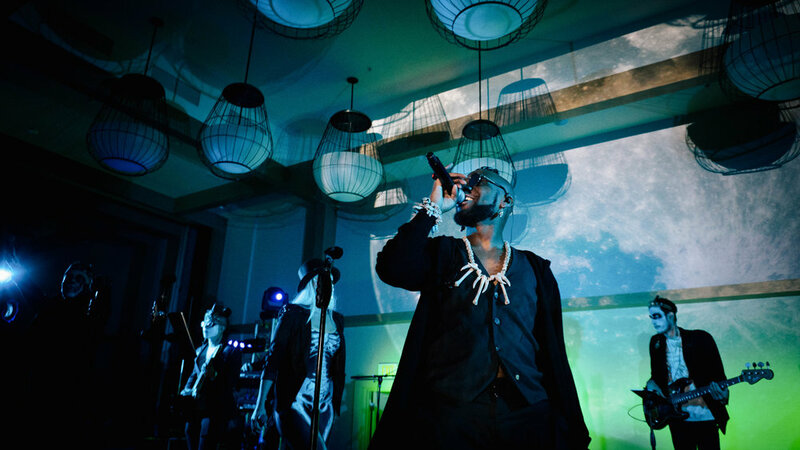 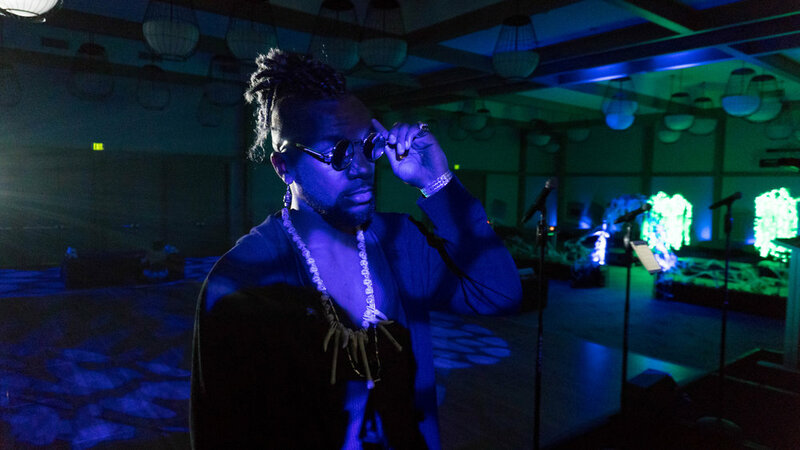 AMFM kicked off 2019 by traveling to Seven Feathers in Oregon to perform at a sold out New Year’s celebration. 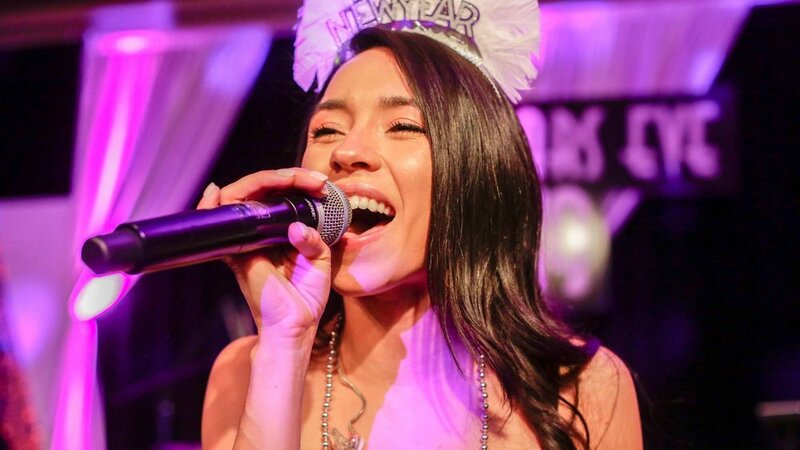 How did you ring in the New Year? 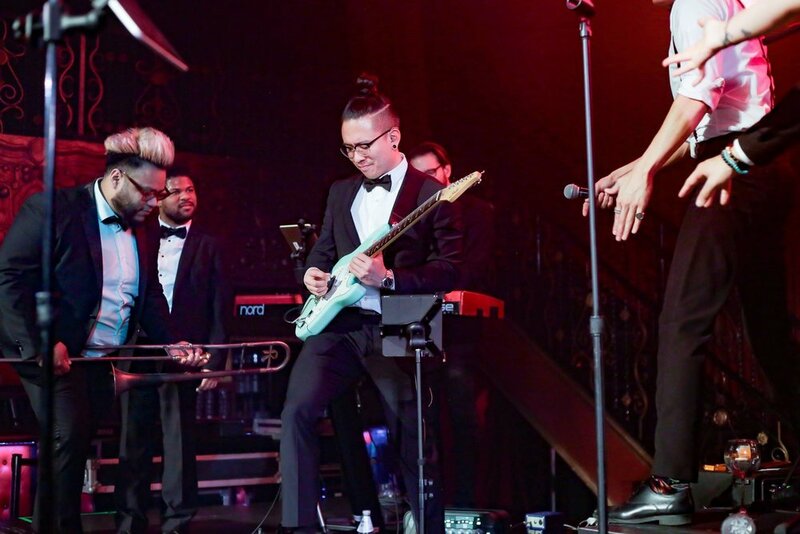 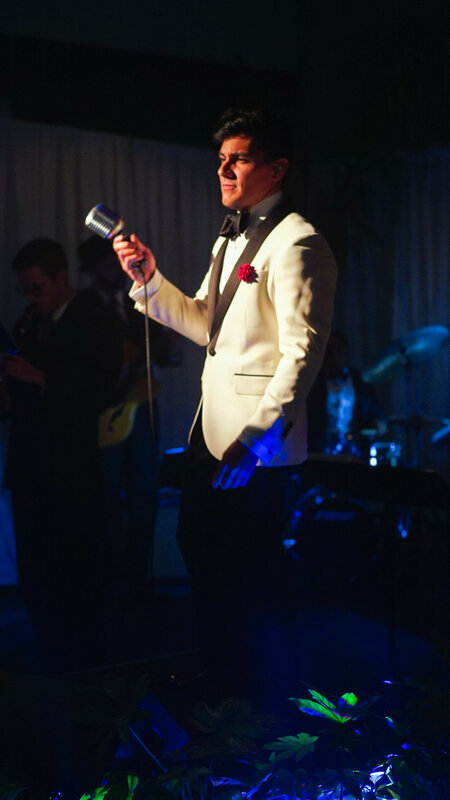 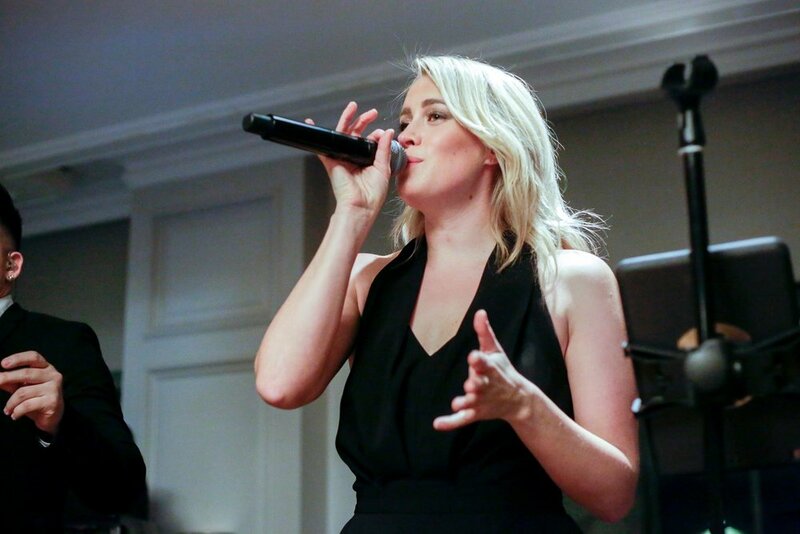 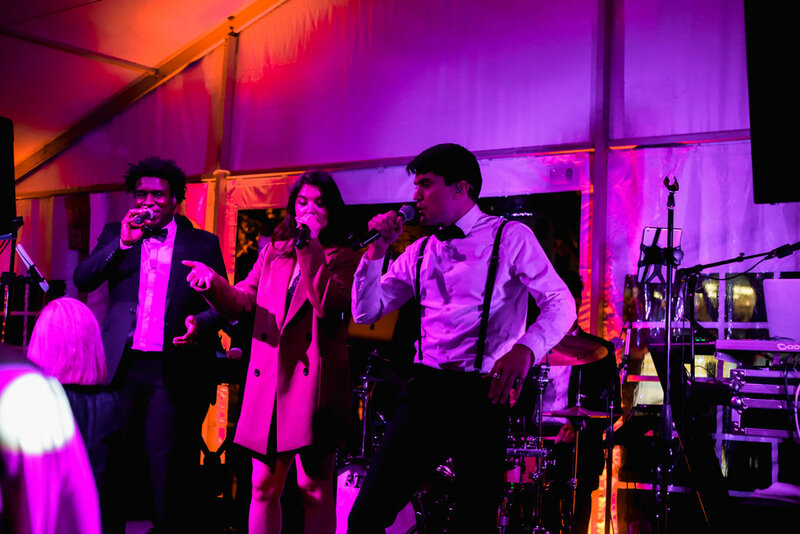 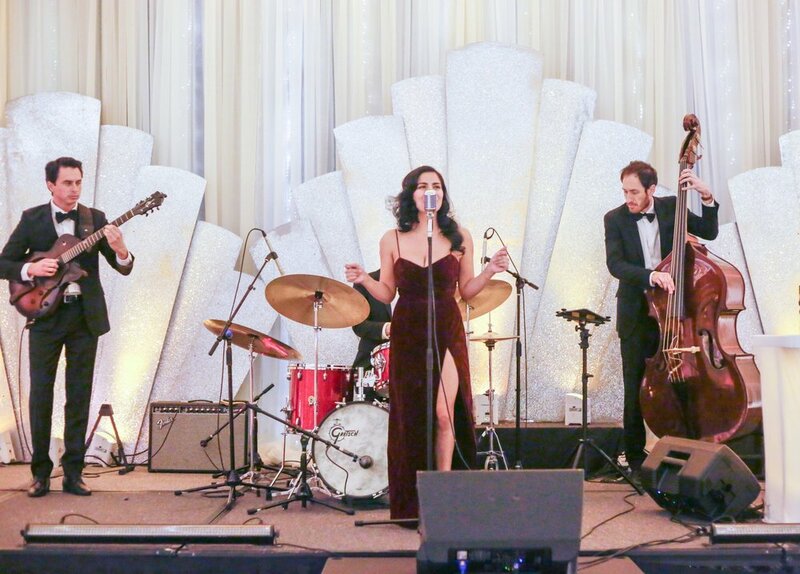 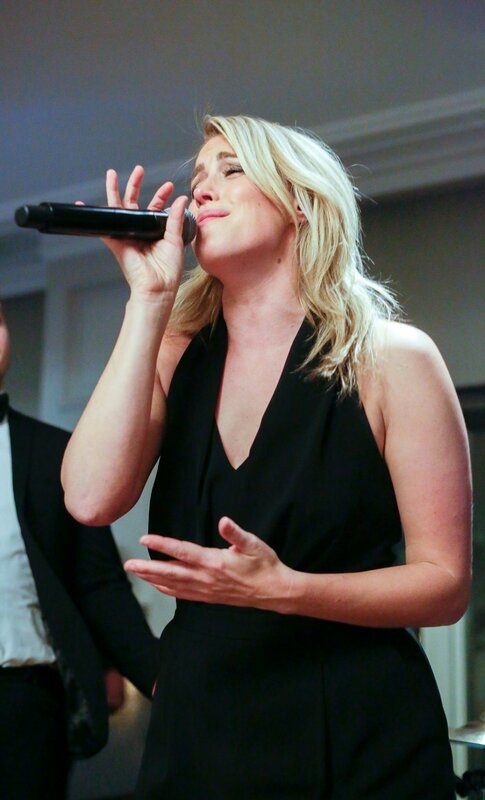 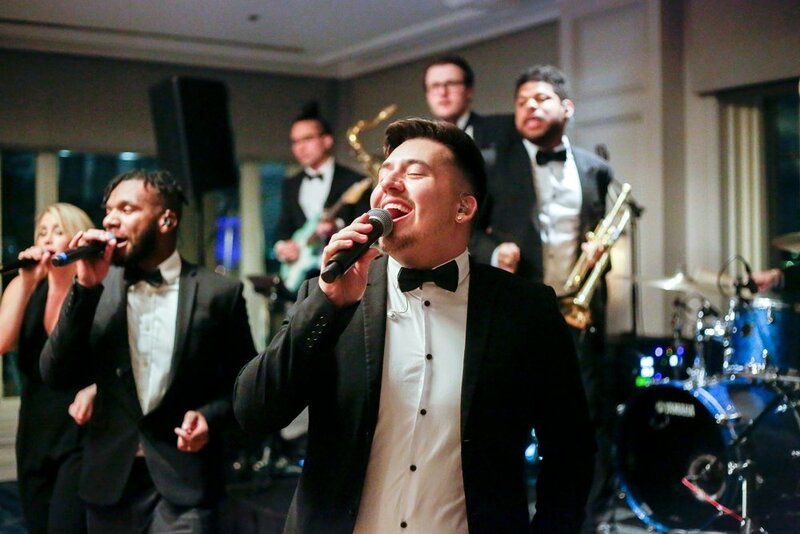 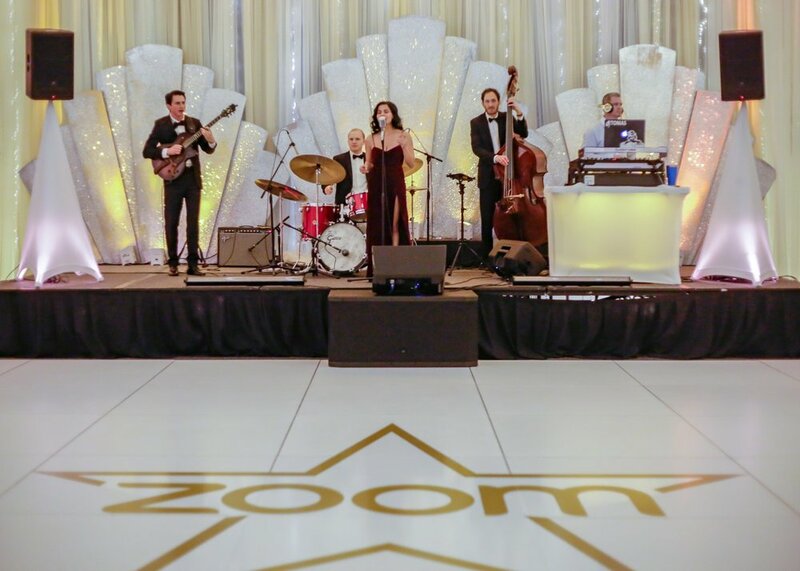 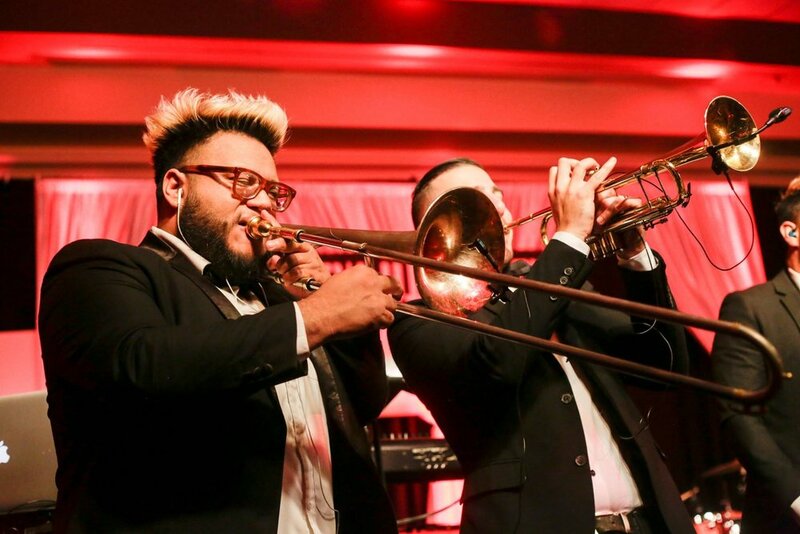 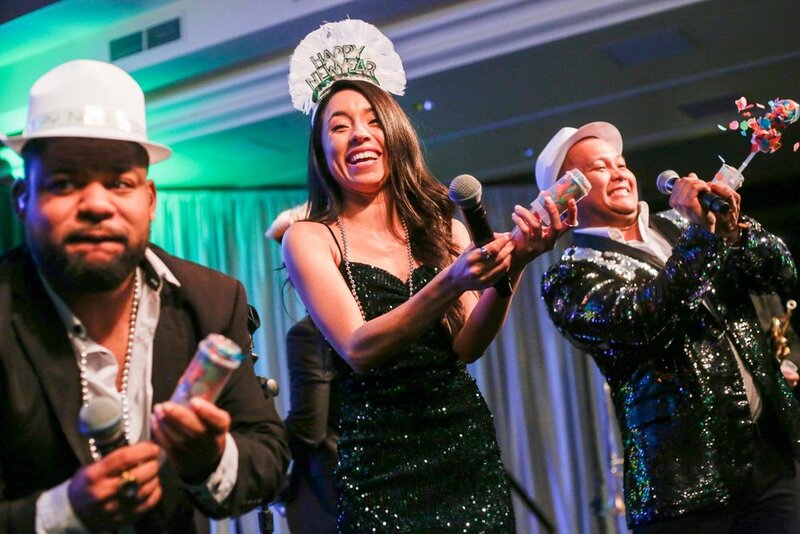 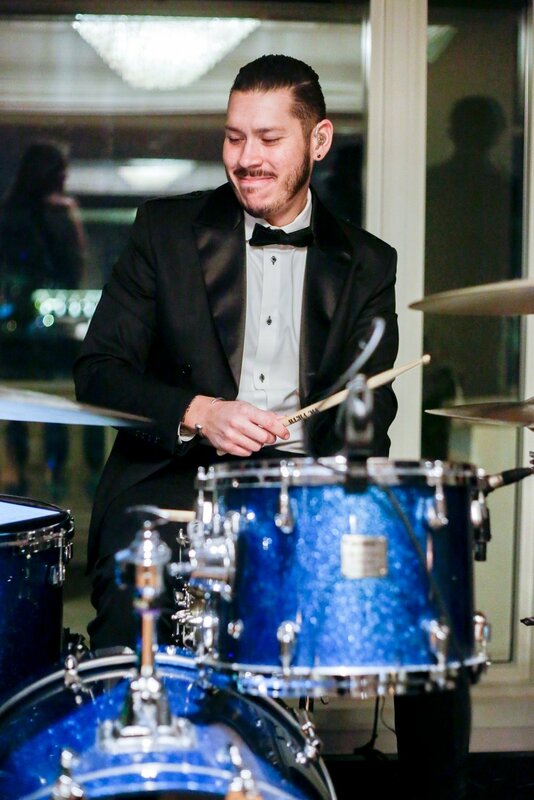 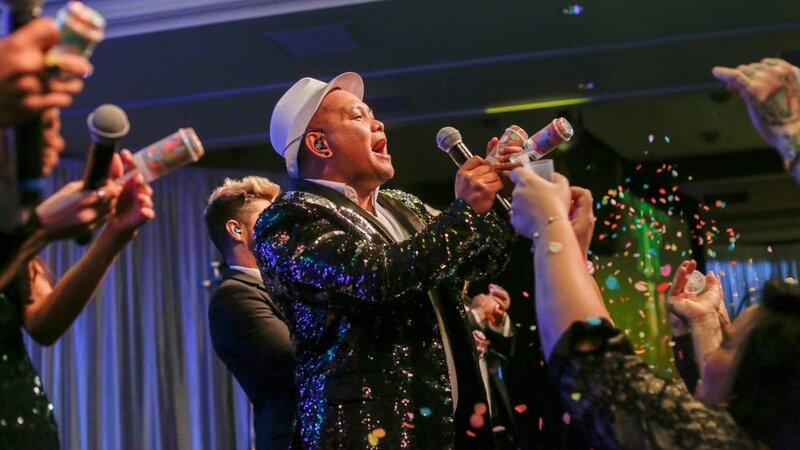 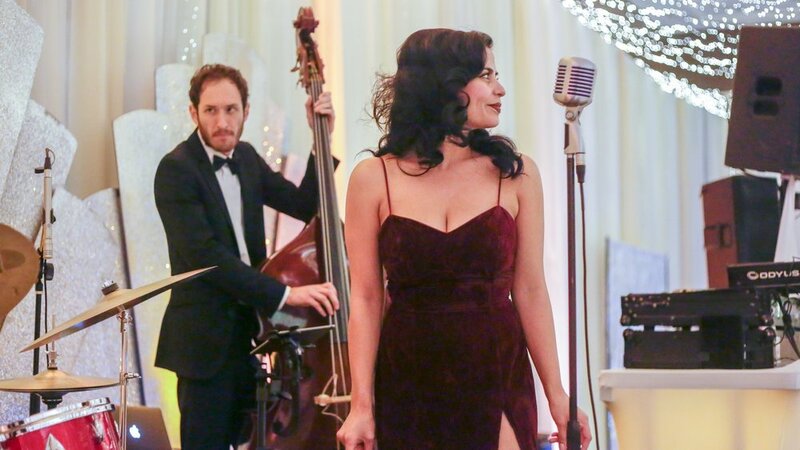 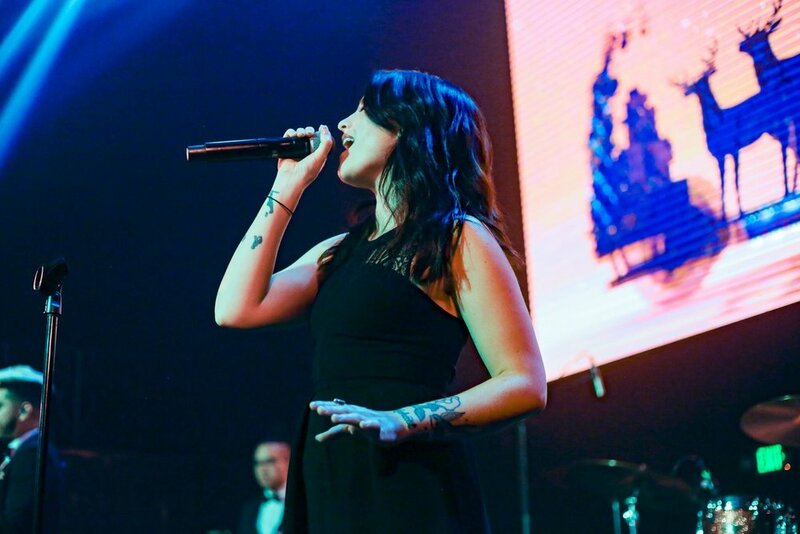 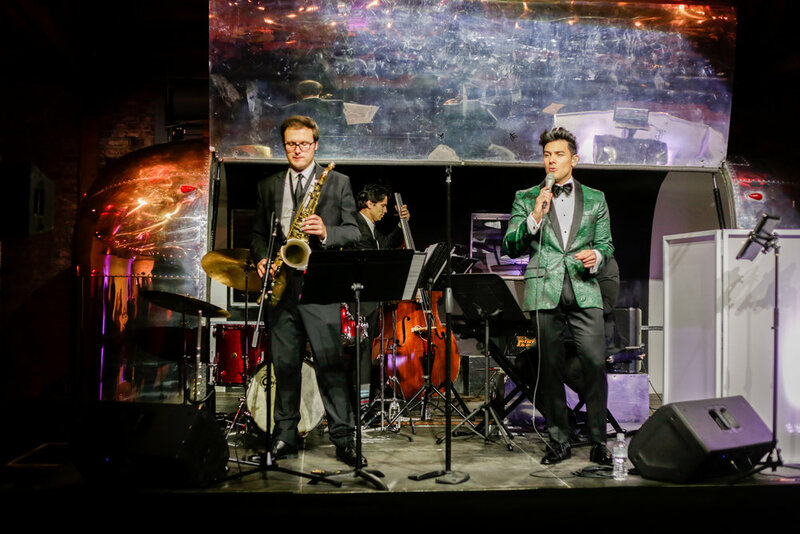 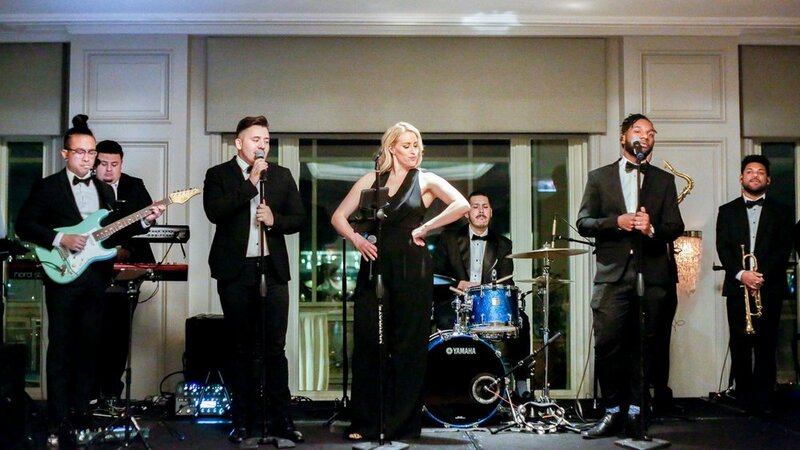 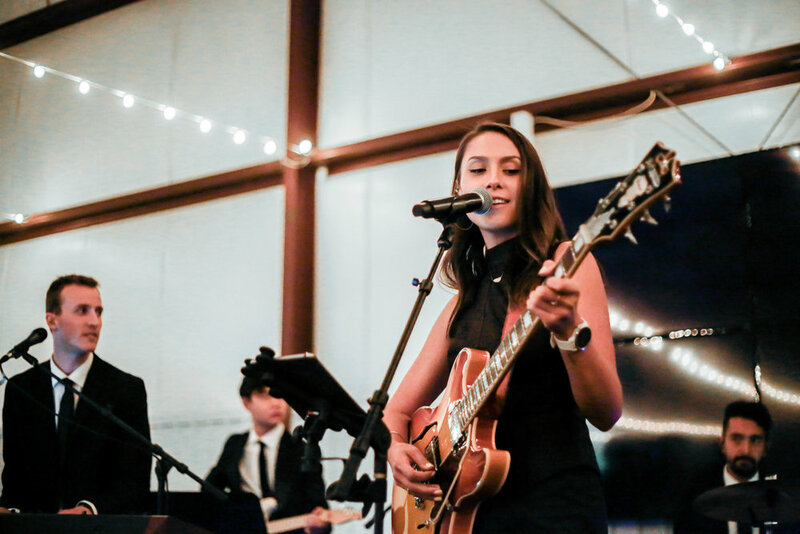 Jazz band TruBlu brought its crooner female vocals and world class musicians to The Fairmont San Jose for a private event for our corporate client, Zoom. 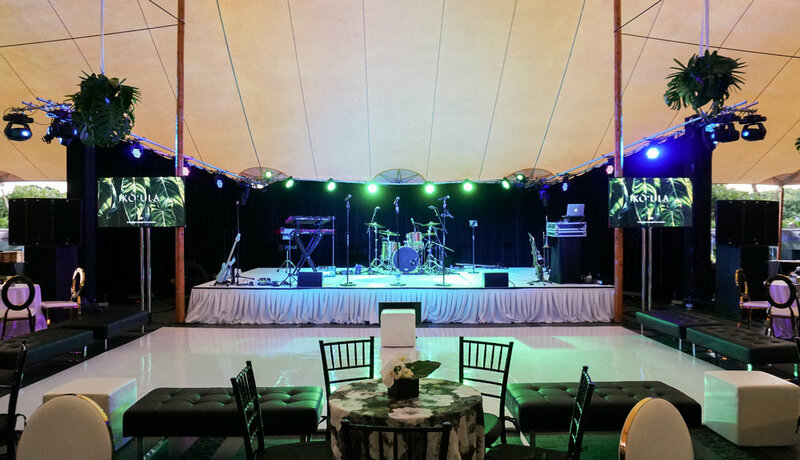 The stage was set beautifully for a night of live jazz and guests loved every second of the performance from the quartet. 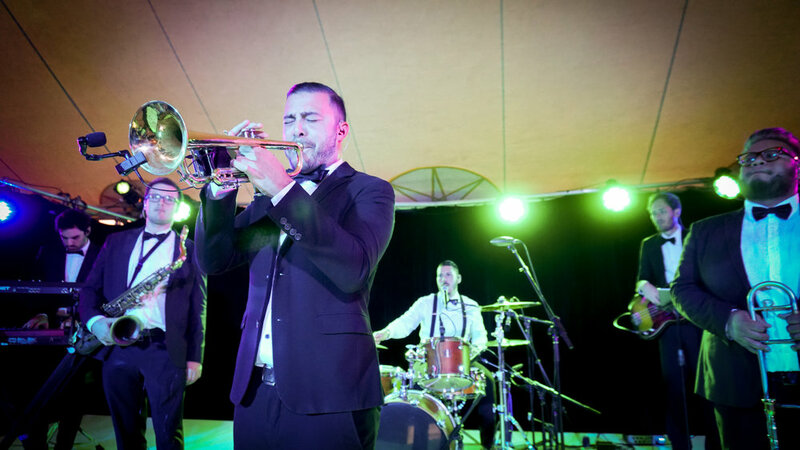 There was great music flying around Hangar 21 South with these guys on stage! 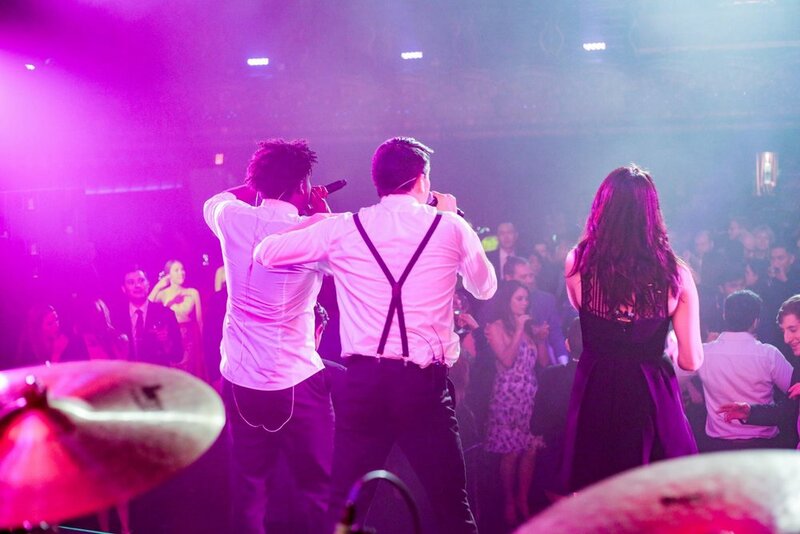 Midnight Hour made sure everyone had the best time just by doing what they do best. 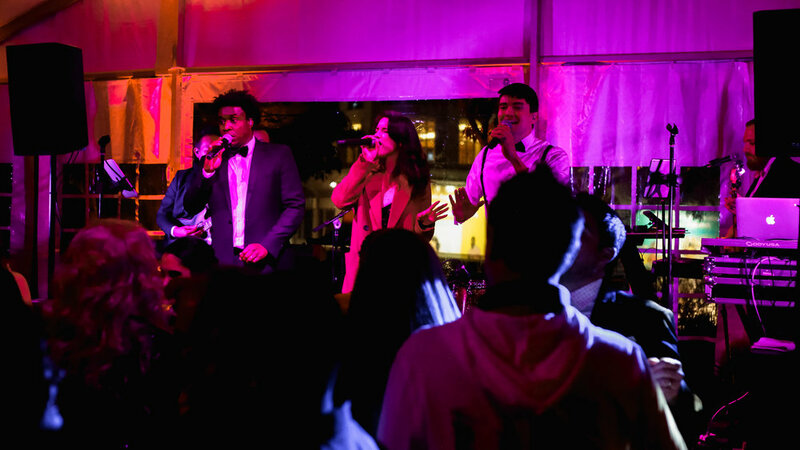 Soultones making music at the gorgeous and historic Grammy Museum! 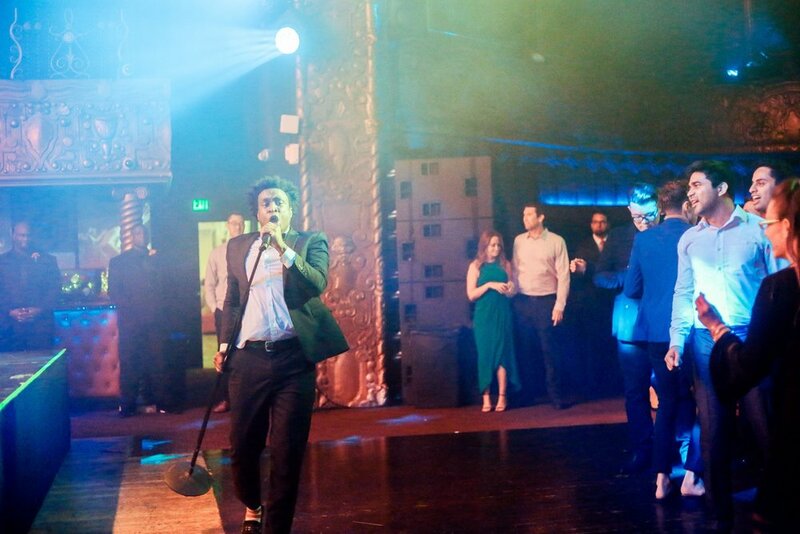 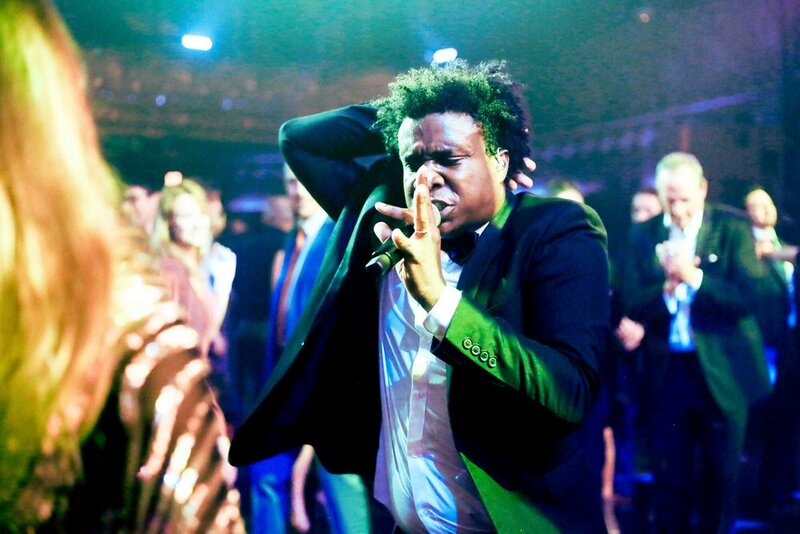 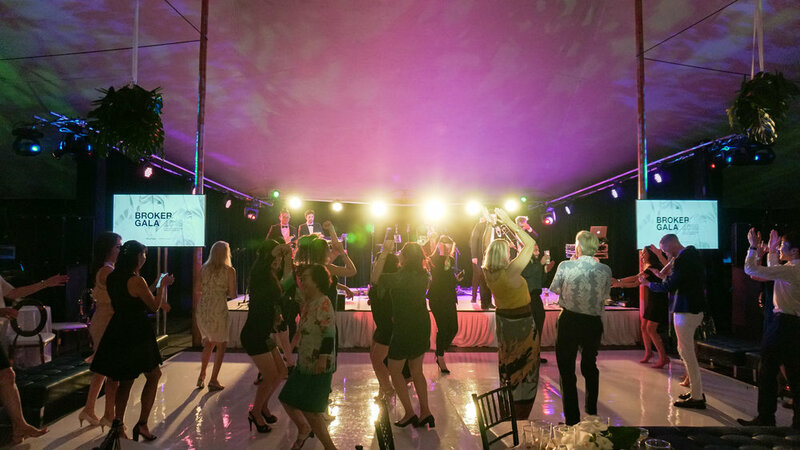 What a great way to do what we do best and to do it with our guests who just wouldn’t stop grooving. 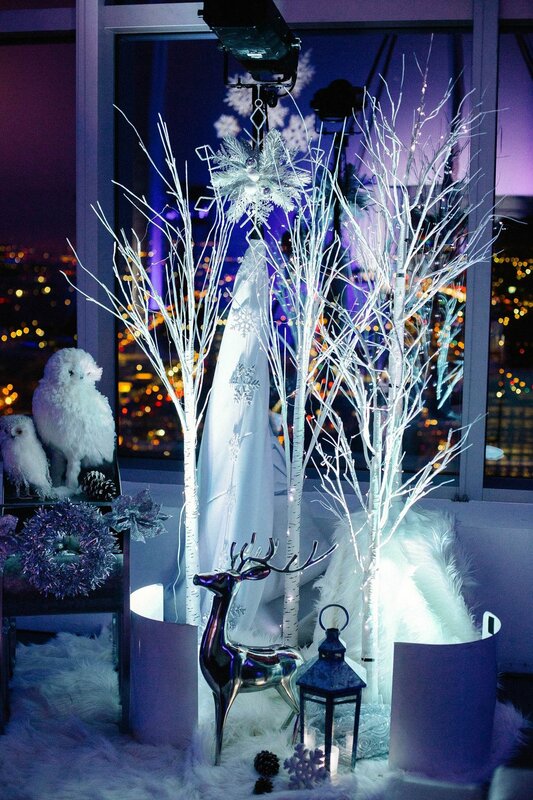 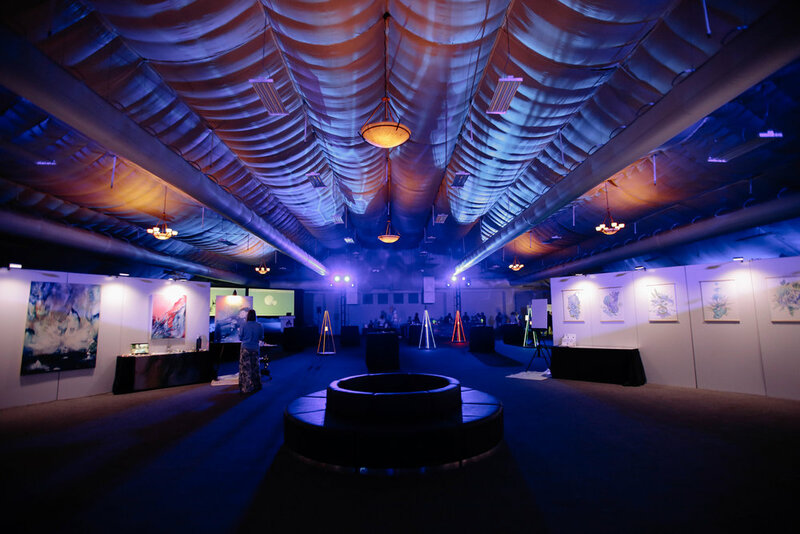 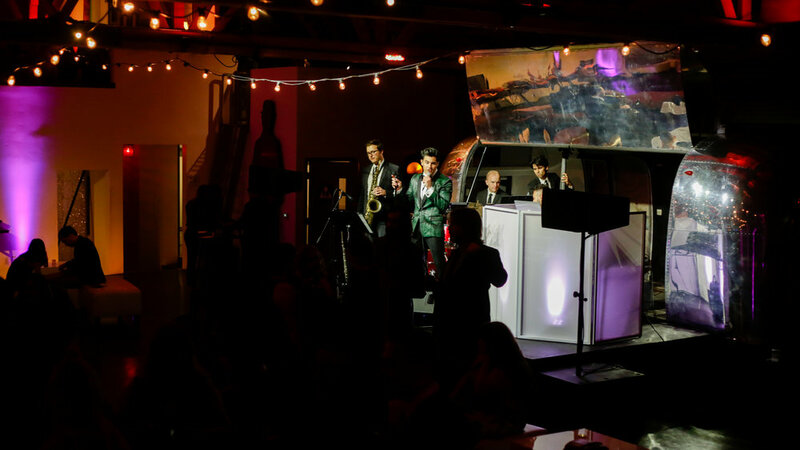 TruBlu spent the night at the beautiful L.A. River Studios filled with cheer and a little jazz. 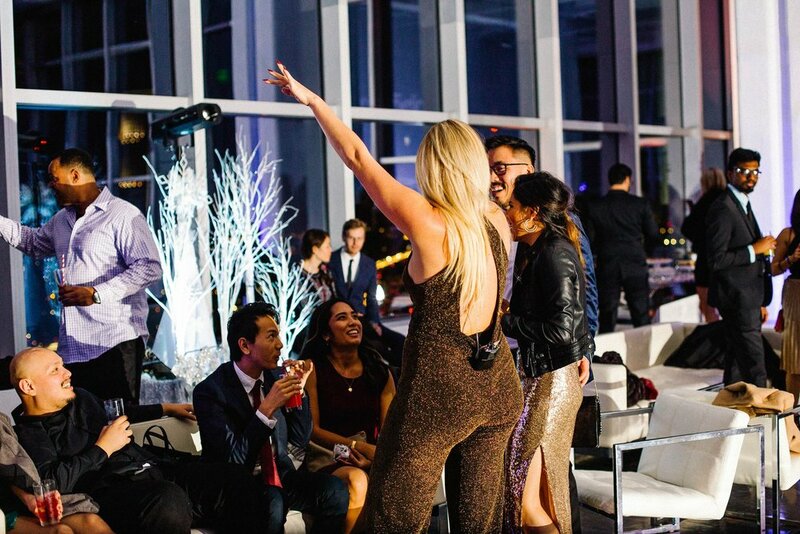 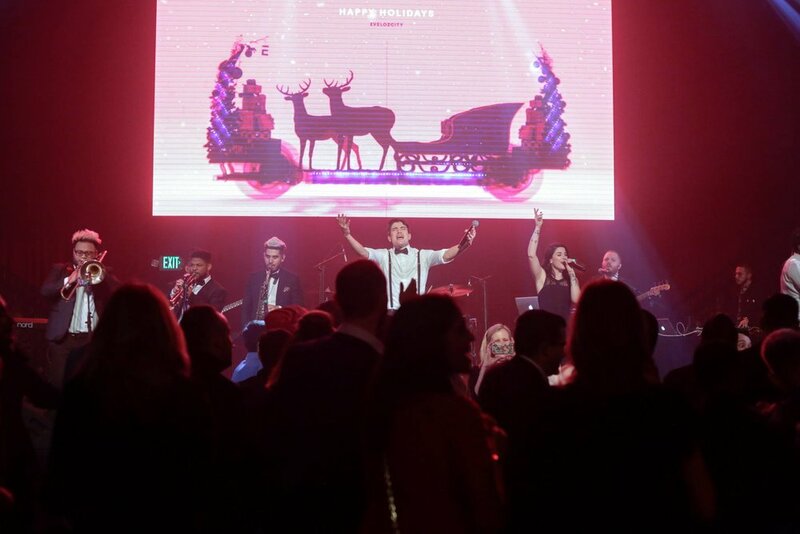 We love it when we get to celebrate the end of a successful year with our guests at events packed with good food, awesome people, and great music. 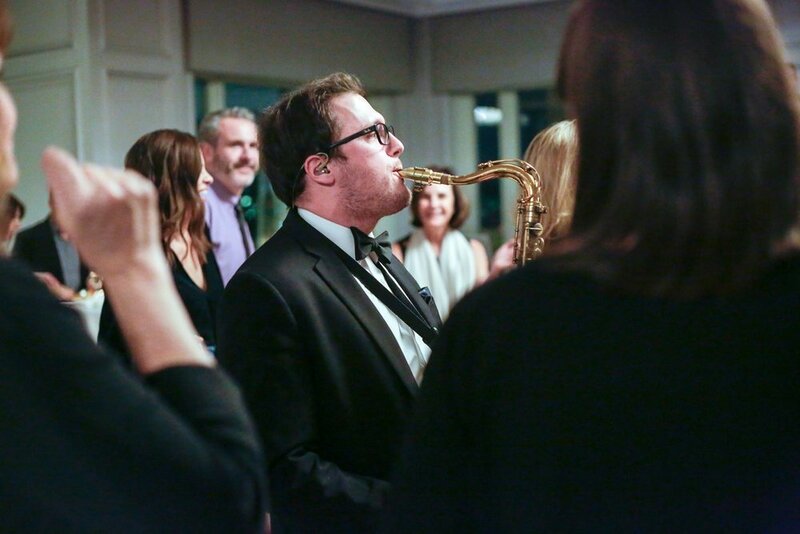 What a wonderful WERCM event to have a little bit of Jazz. 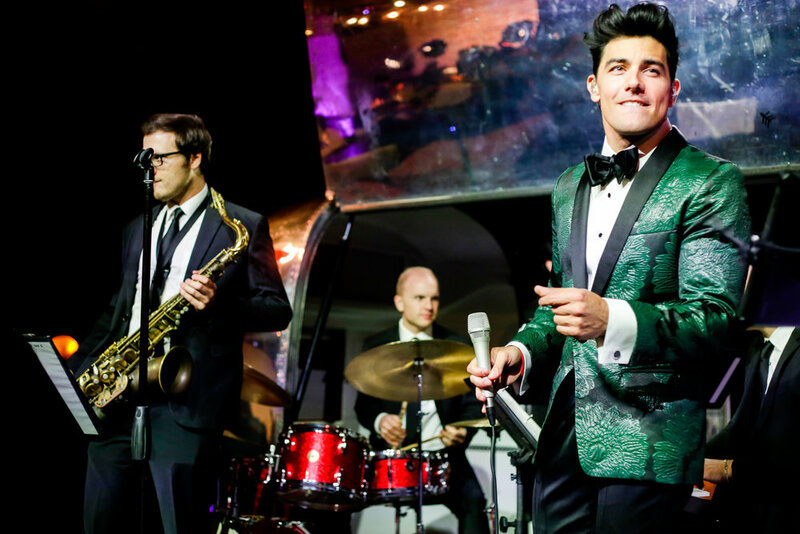 TruBlu brought on what they do best and set the tone for this classy-dapper night. 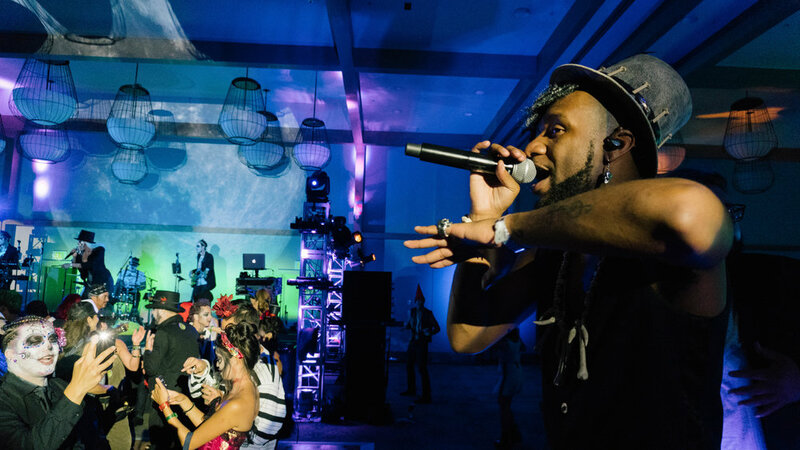 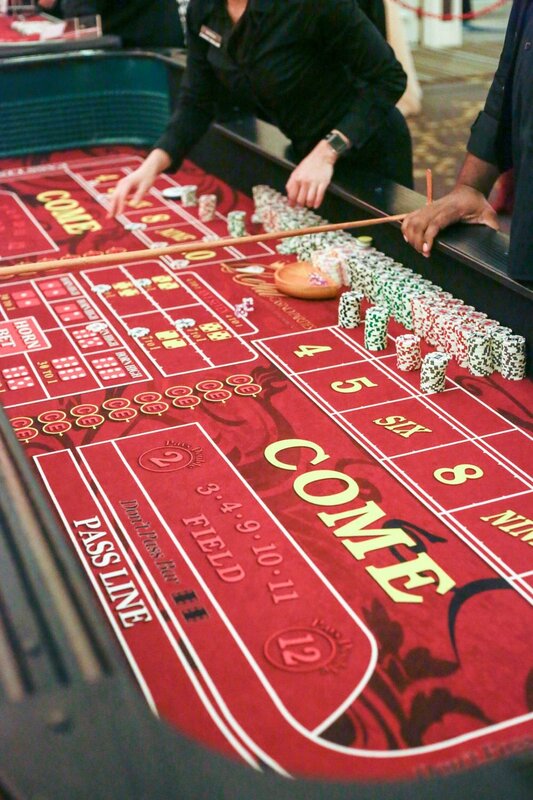 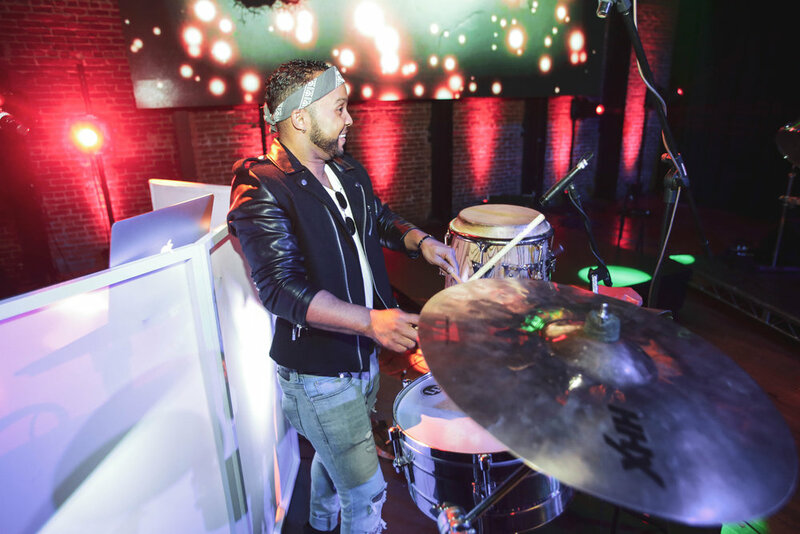 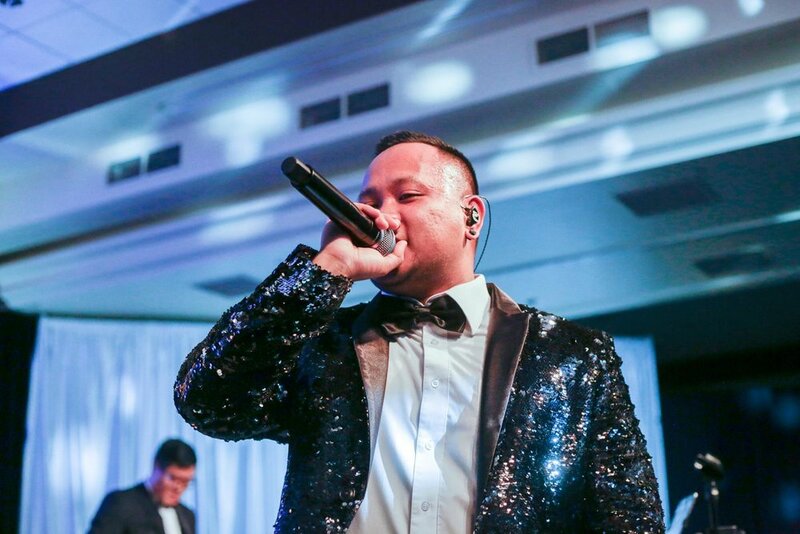 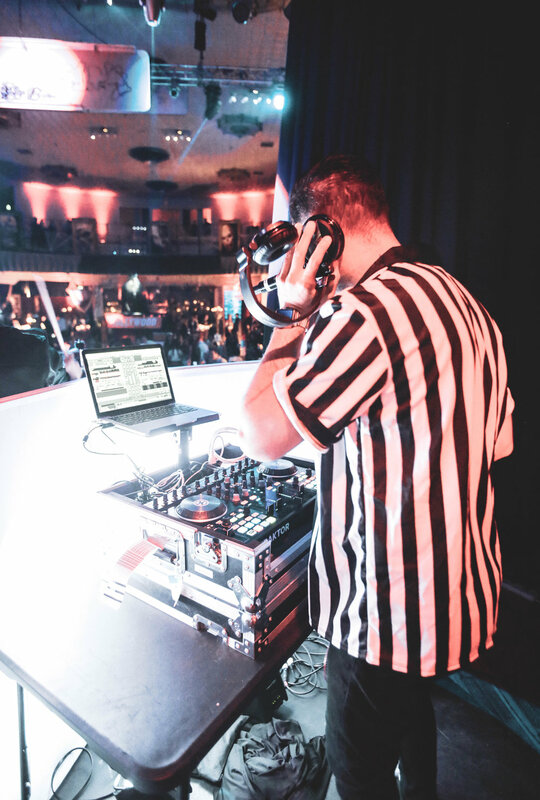 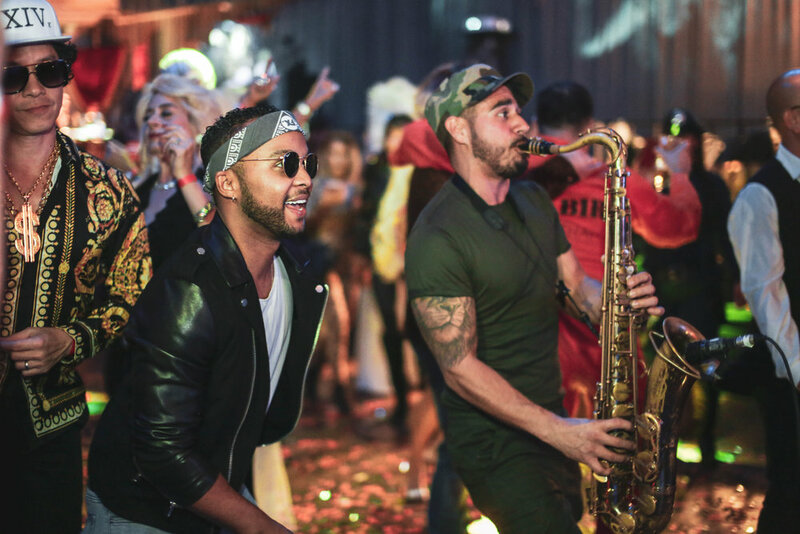 No one is better at creating an unforgettable experience for our guests than DJ Live! 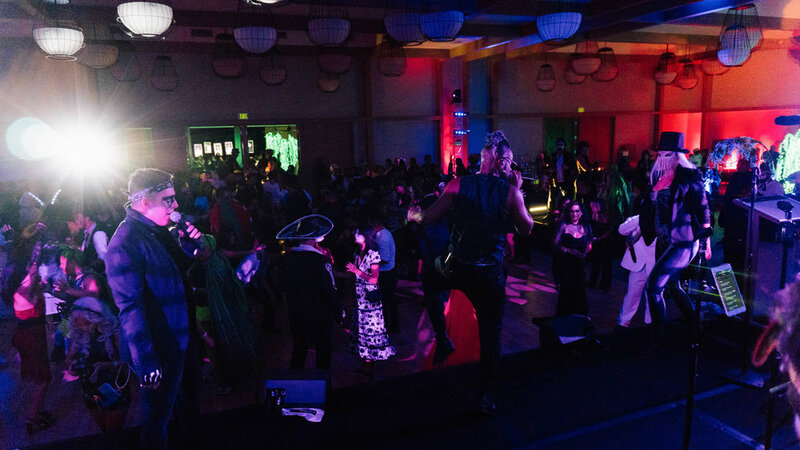 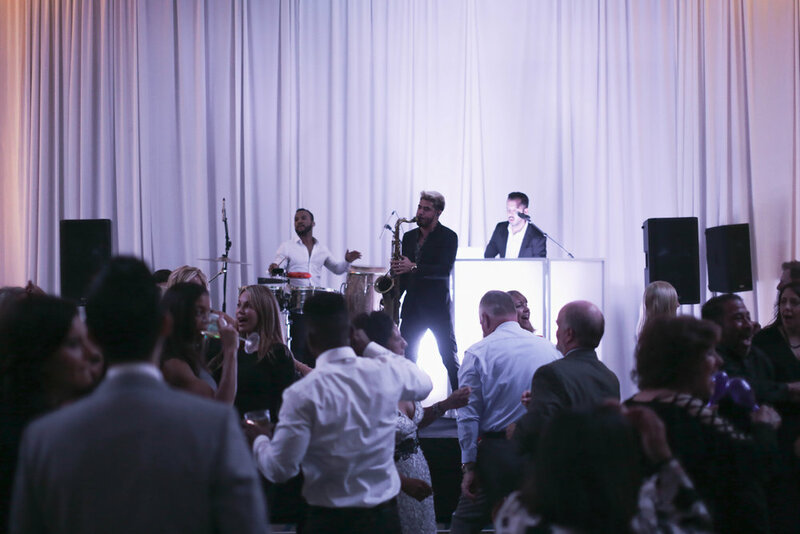 A night filled with music and getting everyone involved in the mix at the Hope & Help Gala after party at the beautiful Pasea Hotel & Spa in Huntington Beach. 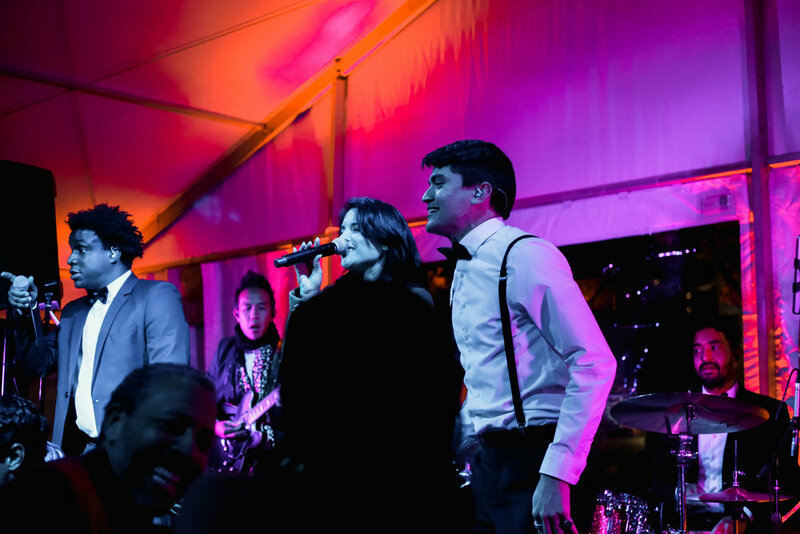 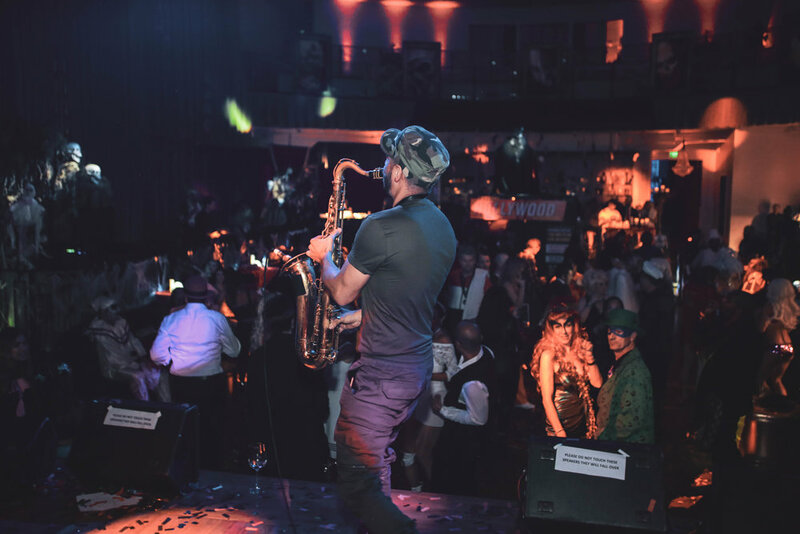 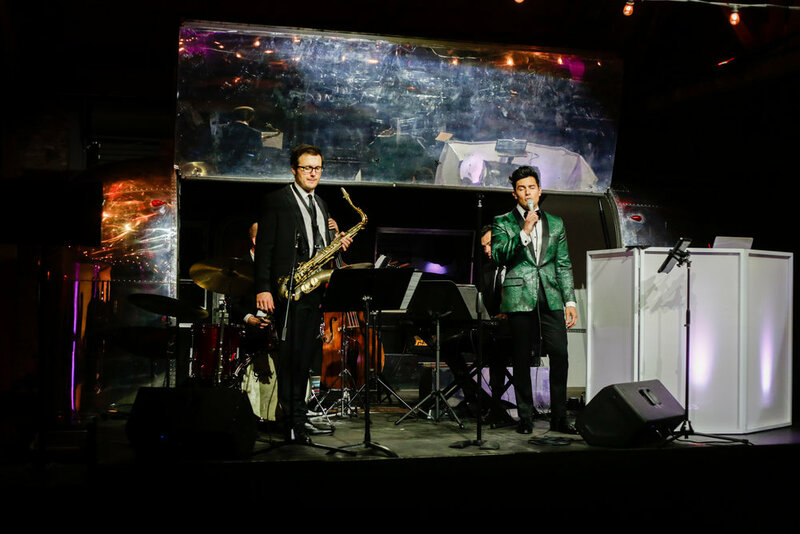 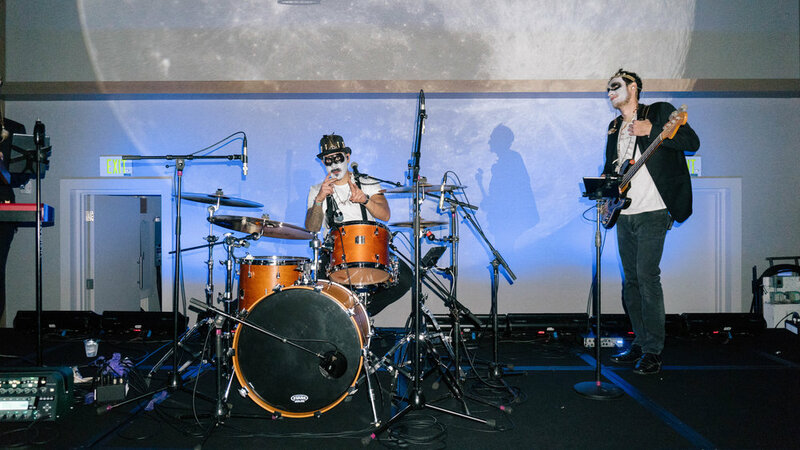 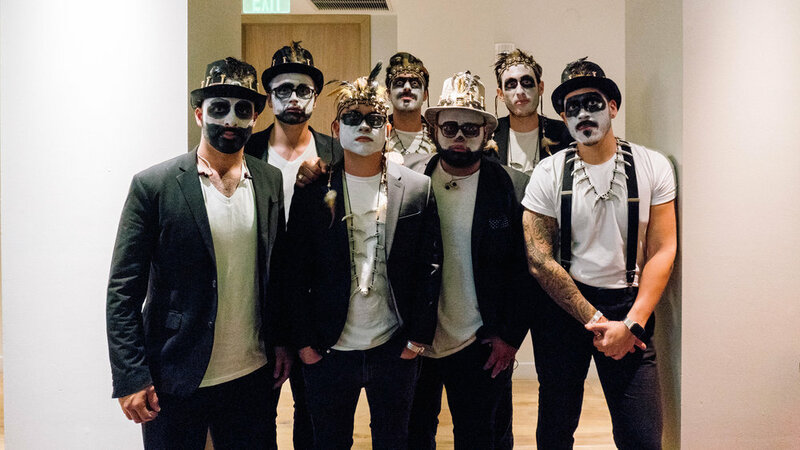 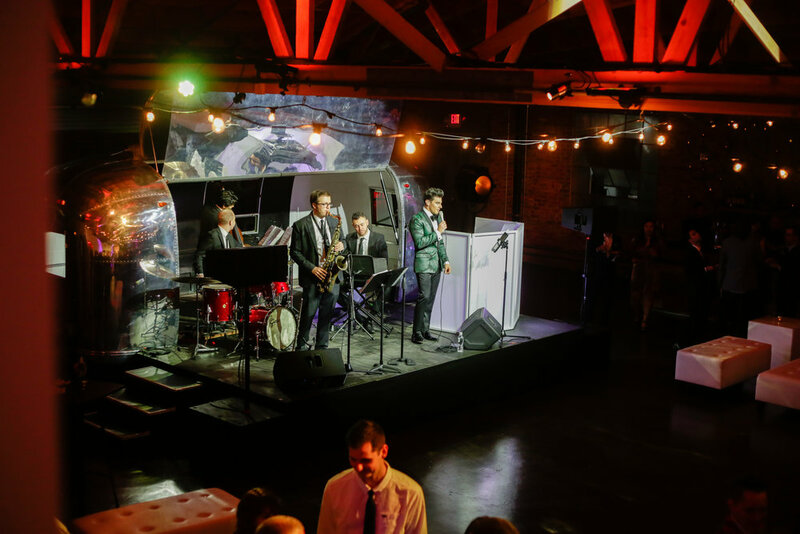 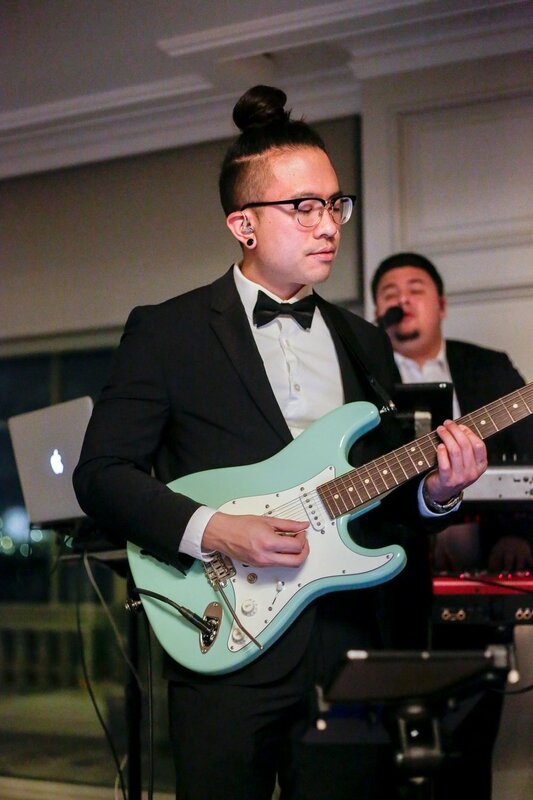 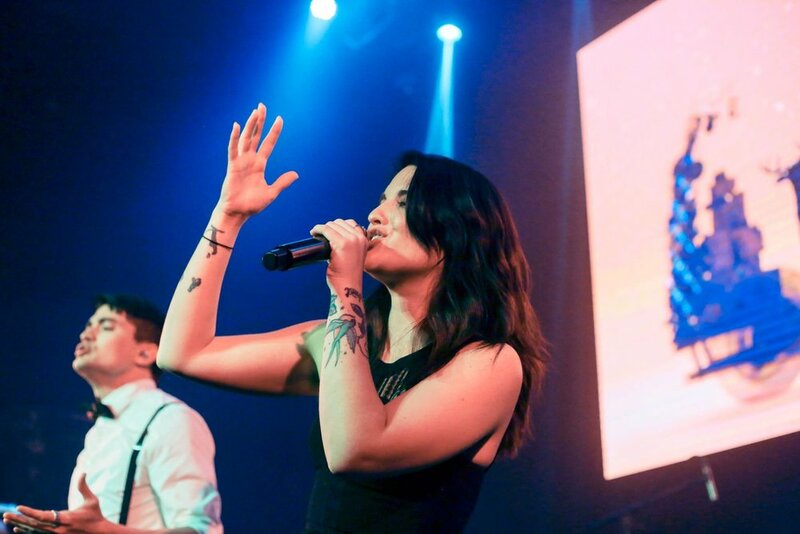 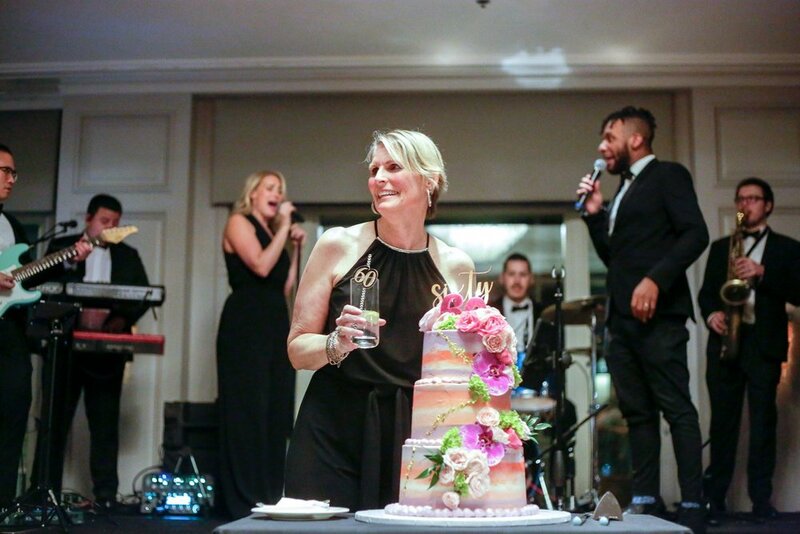 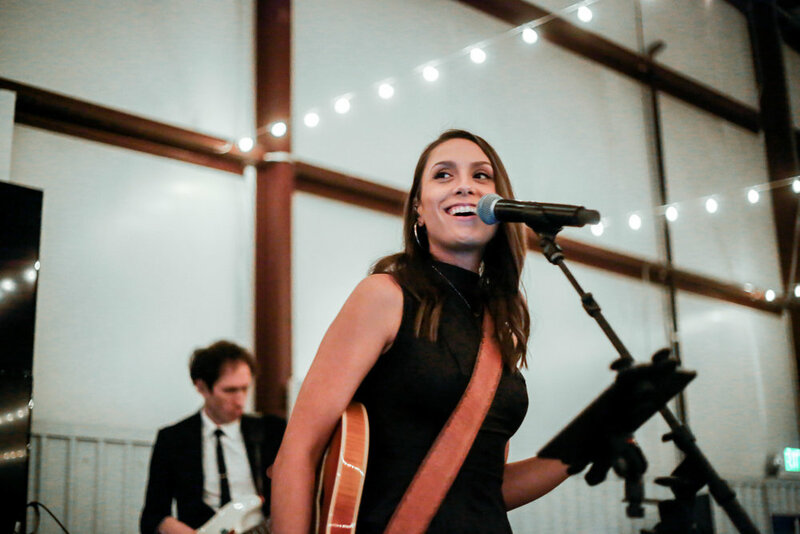 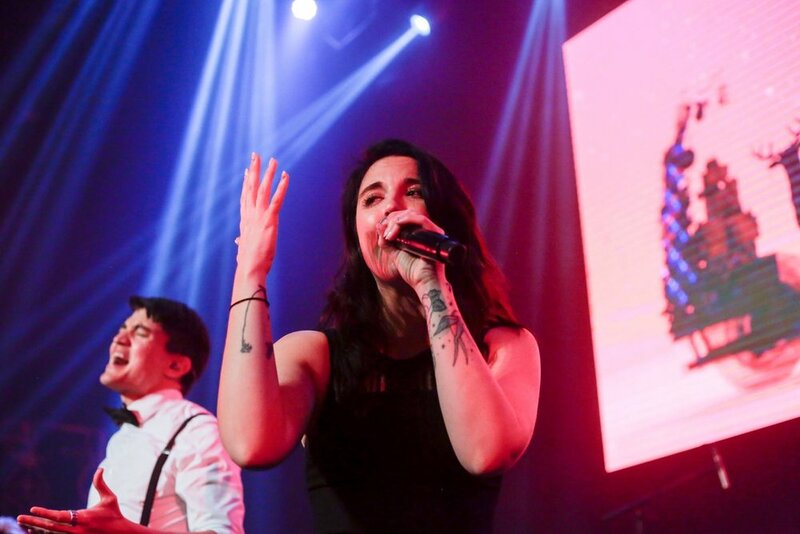 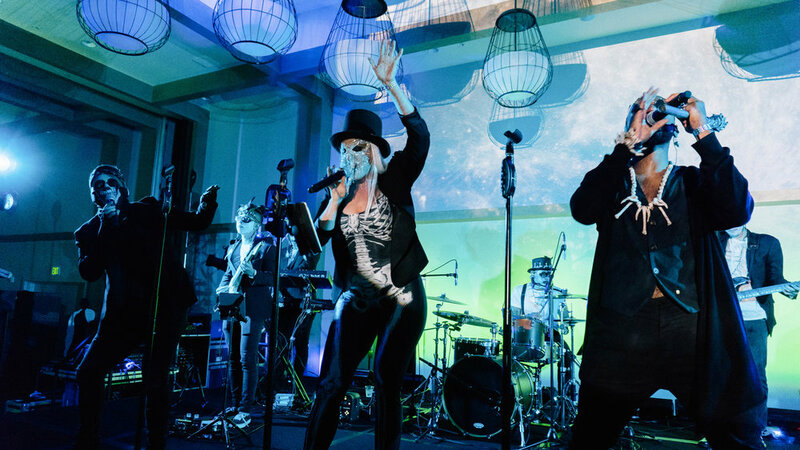 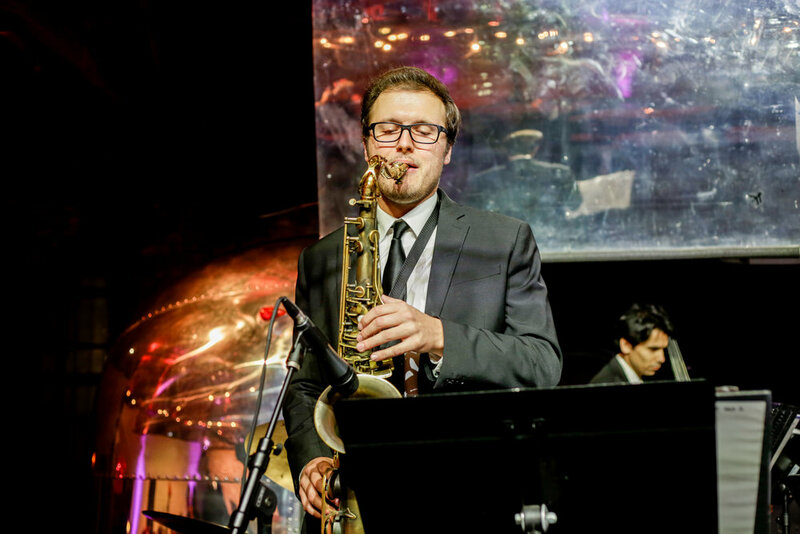 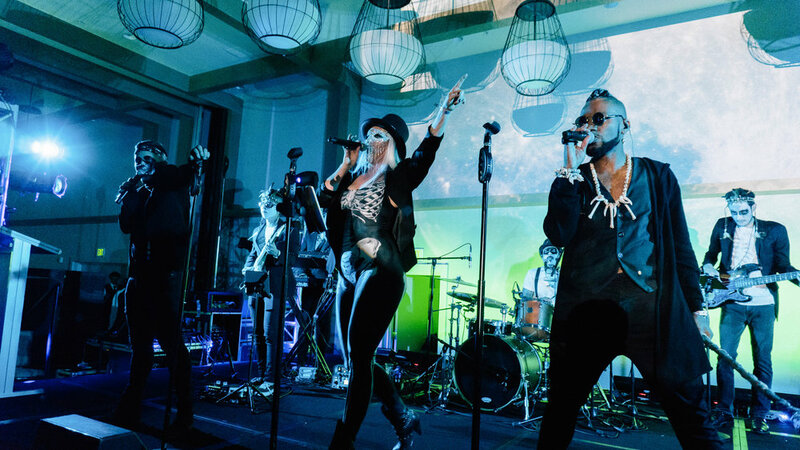 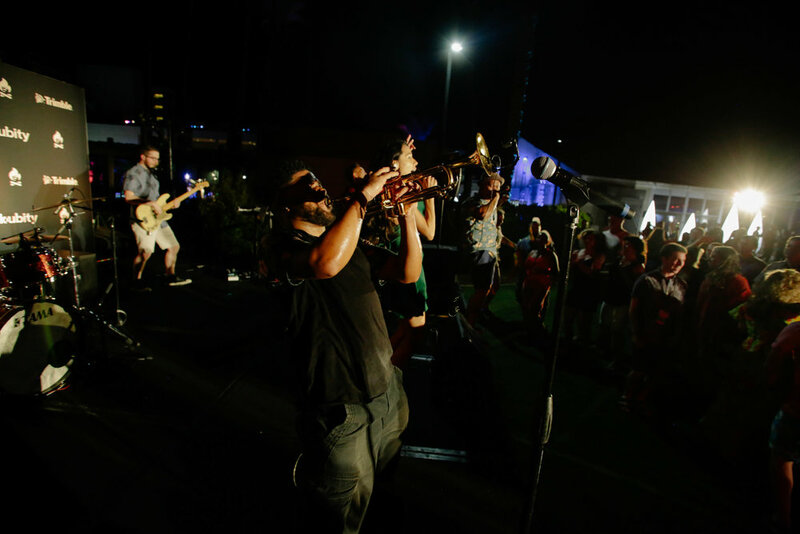 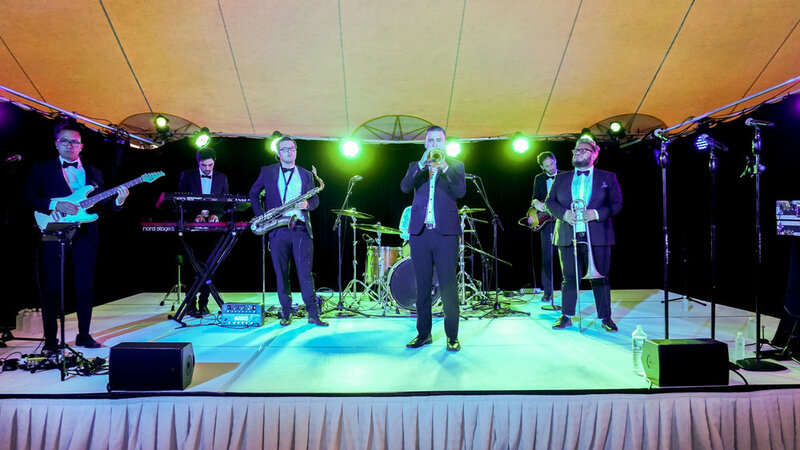 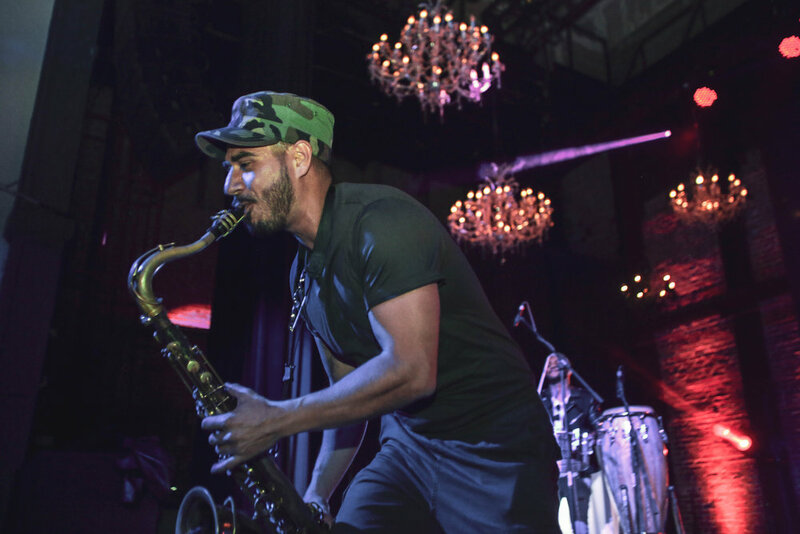 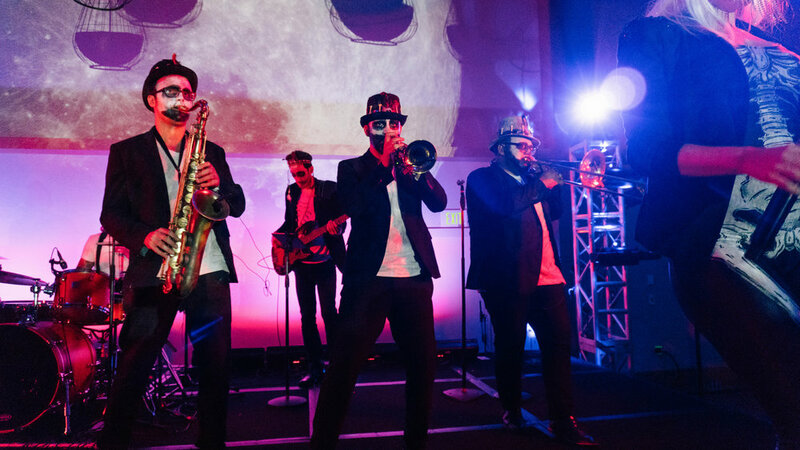 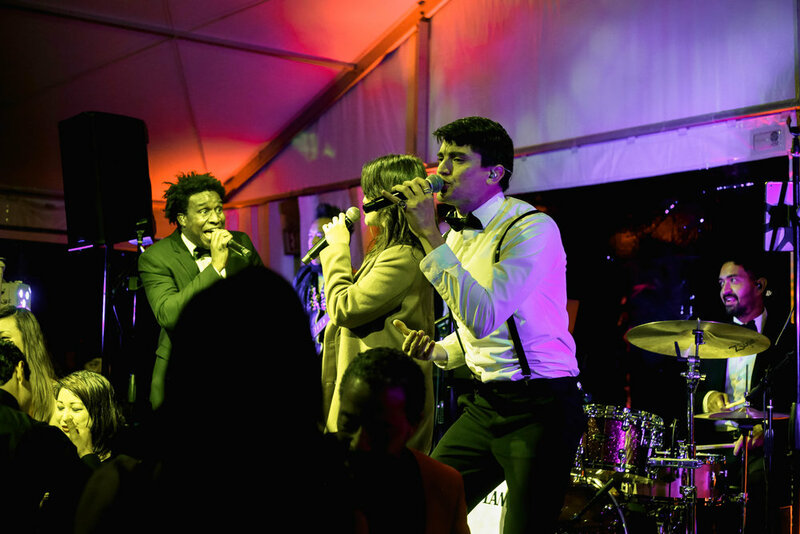 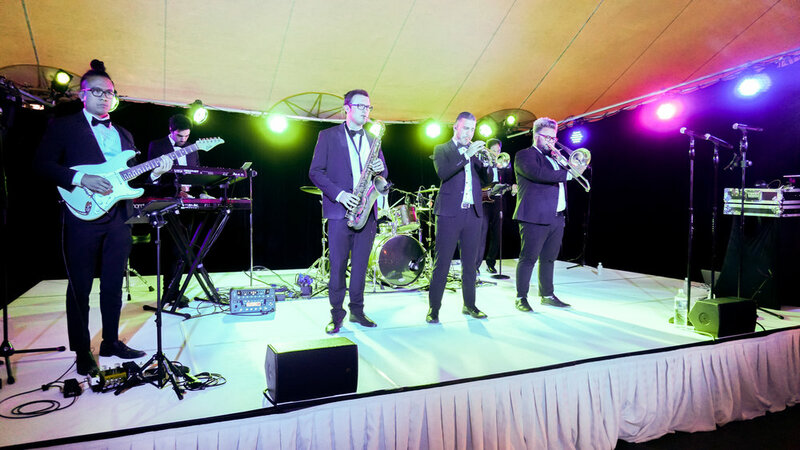 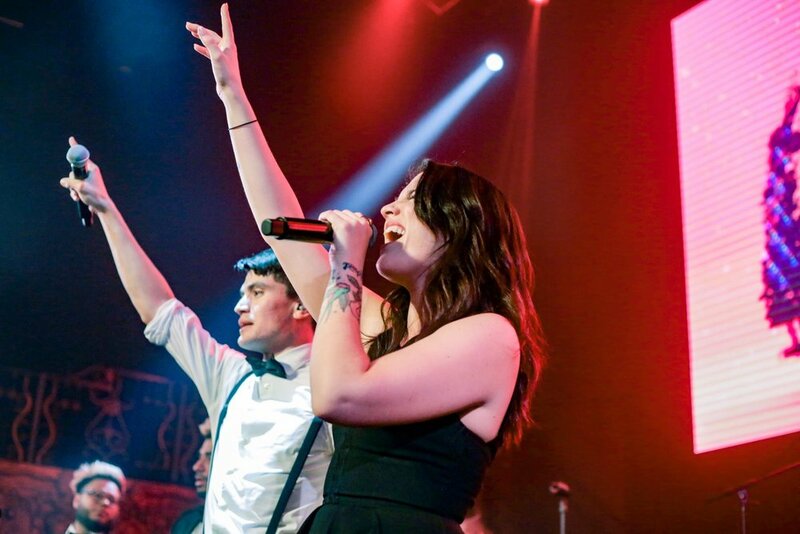 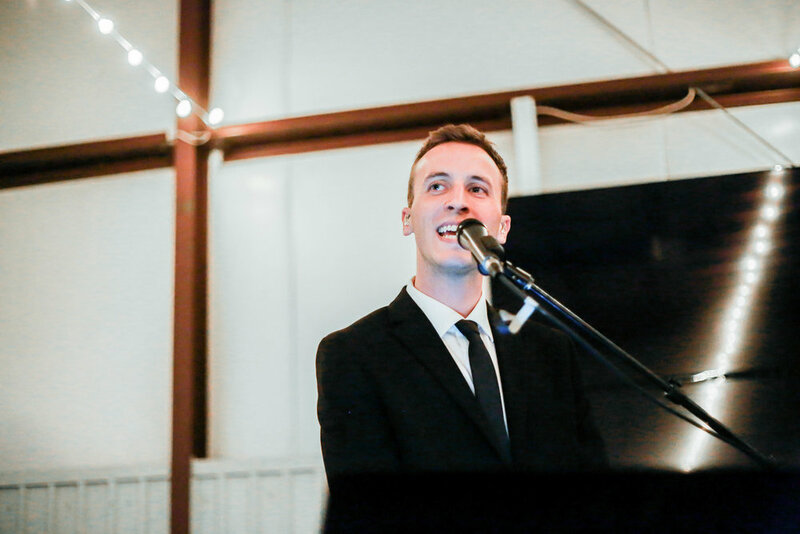 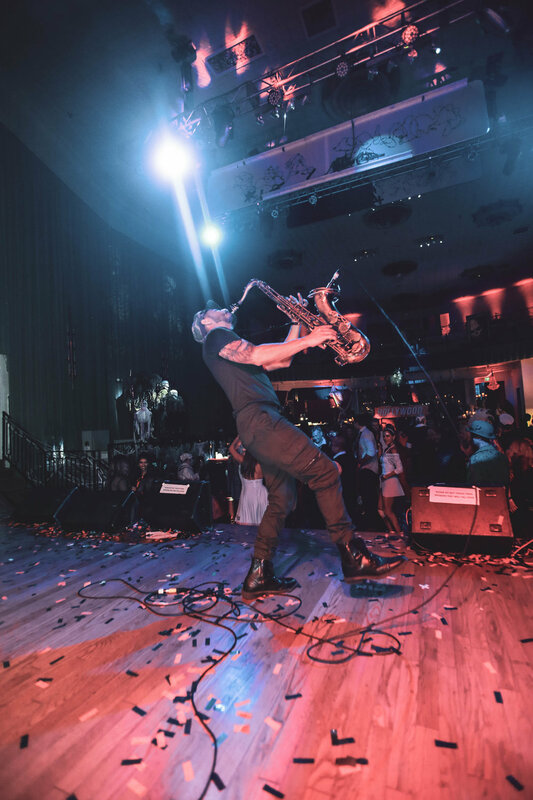 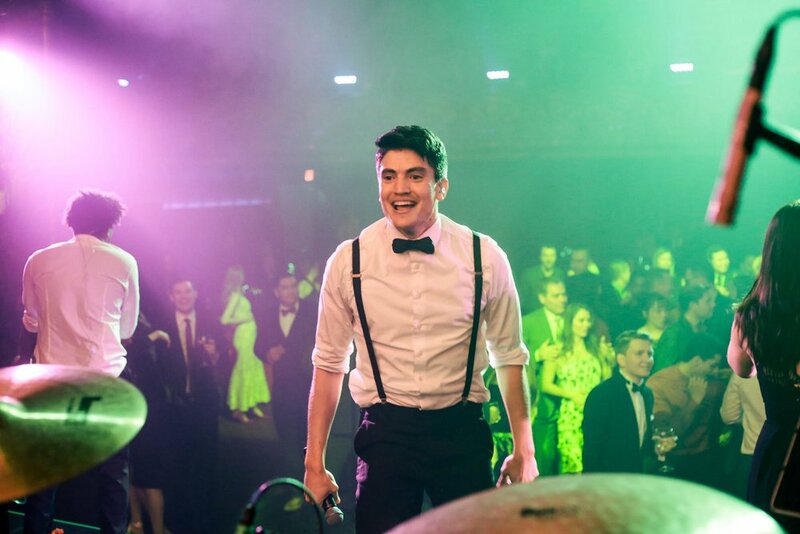 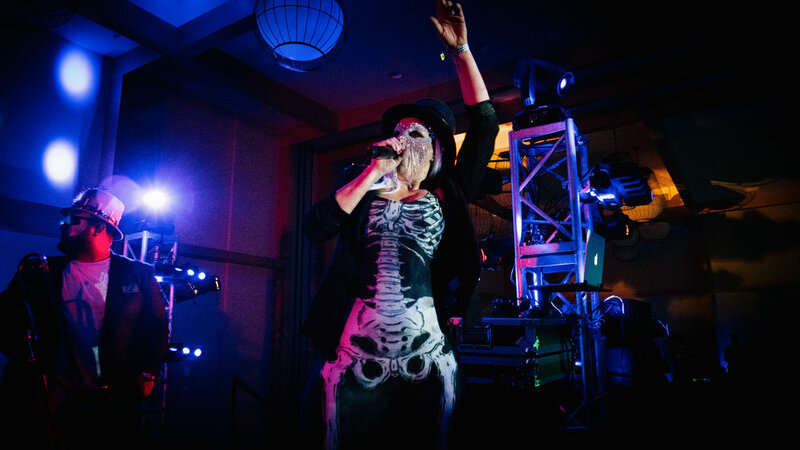 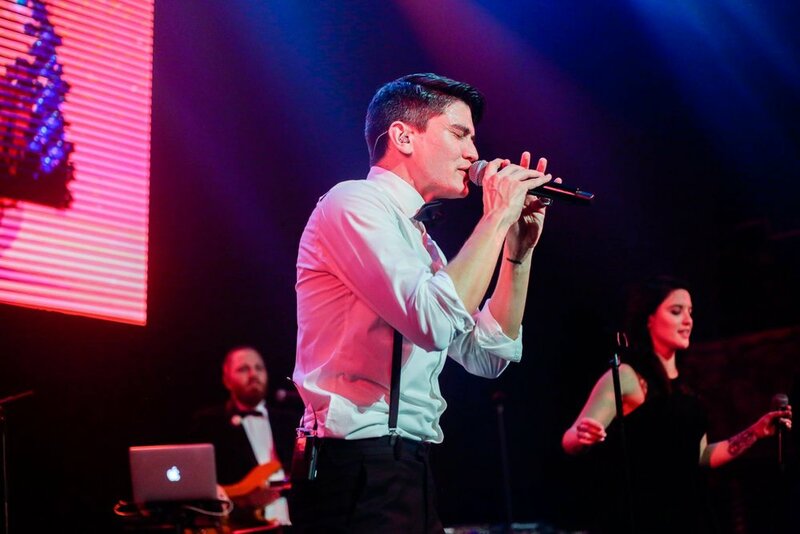 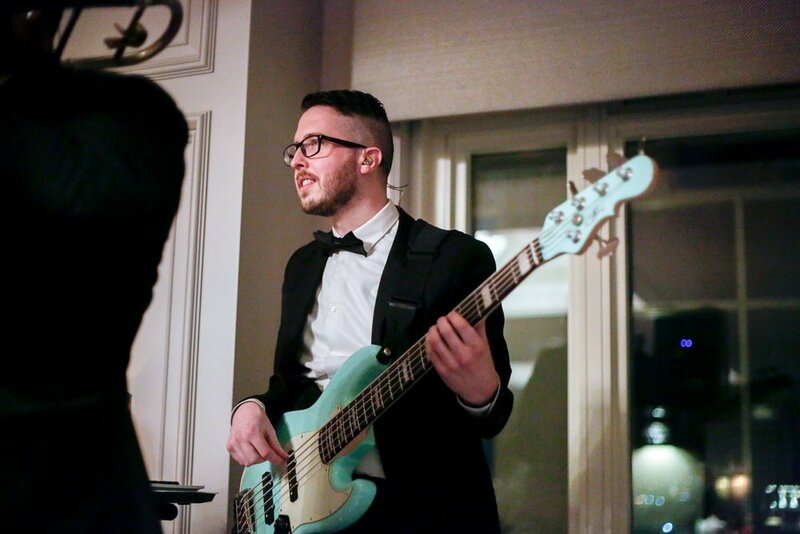 If there’s one band that can take any corporate event to the next level, it’s AMFM! 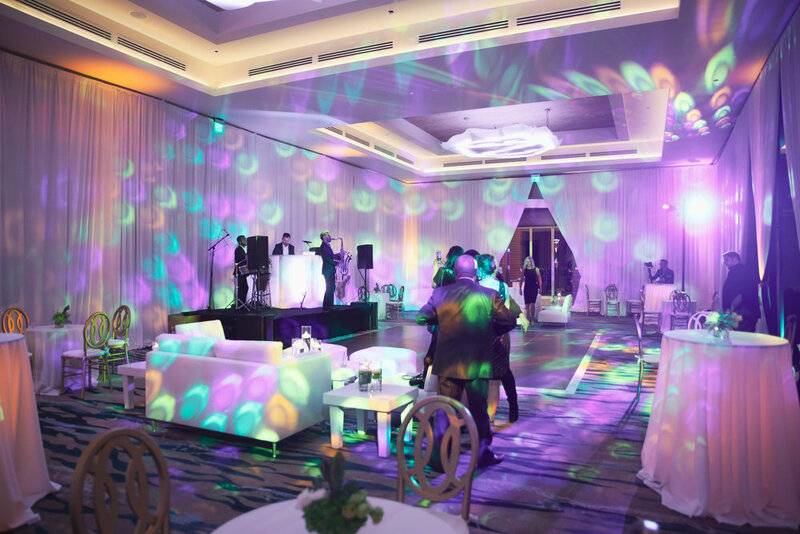 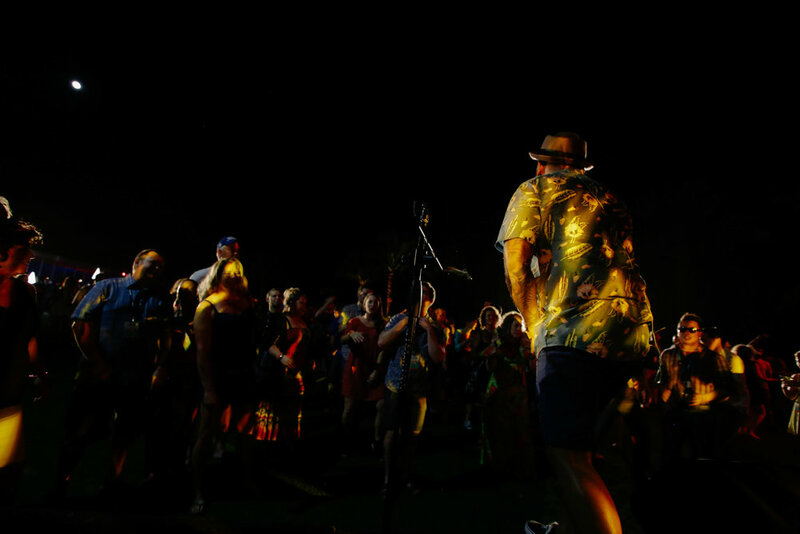 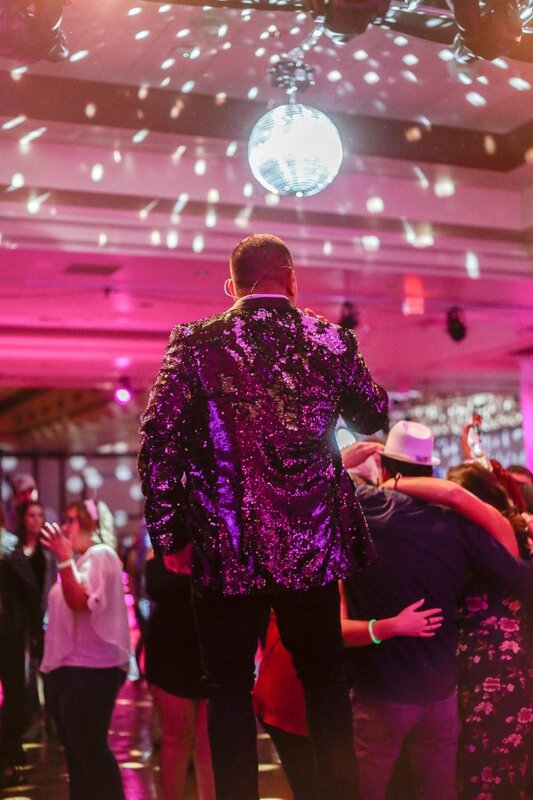 AMFM had a blast moving and grooving with our guests on the dance floor at this beautiful event held at the wonderful JW Marriott Resort & Spa, Palm Desert. 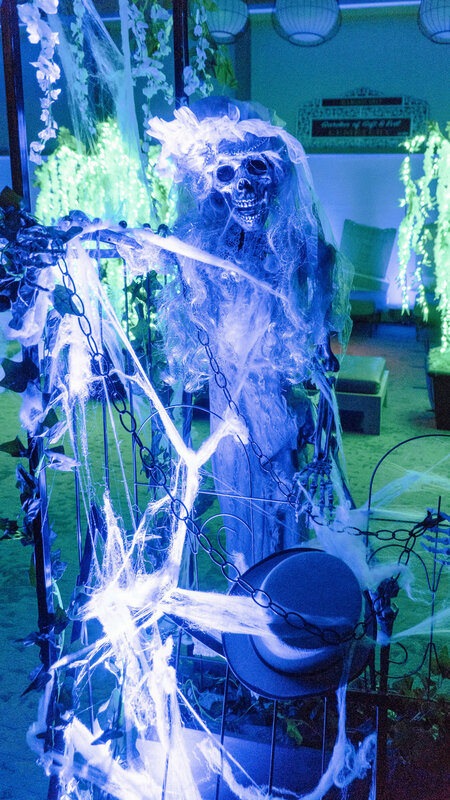 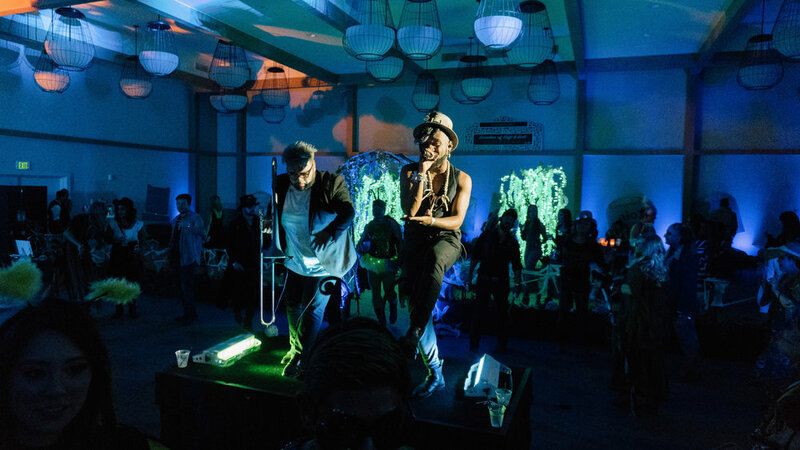 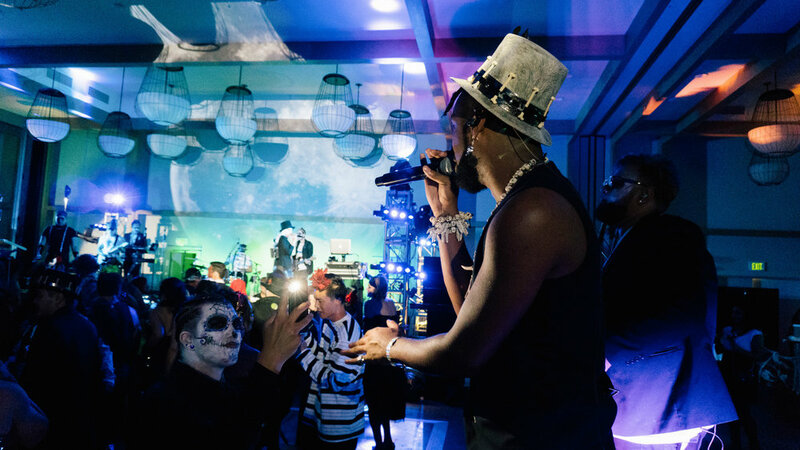 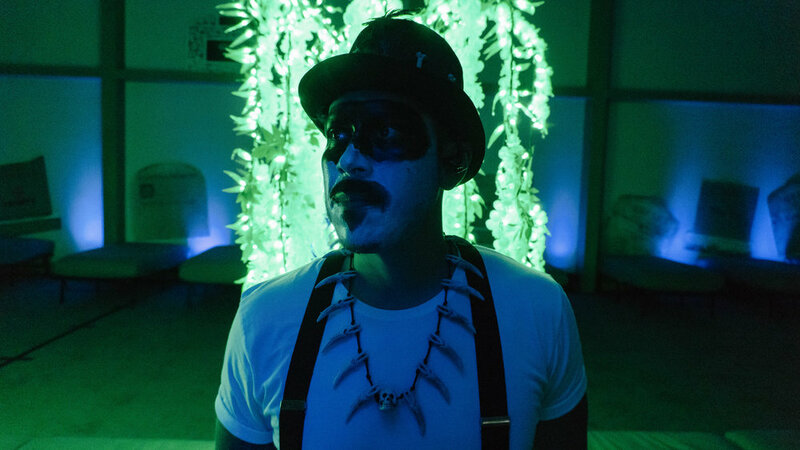 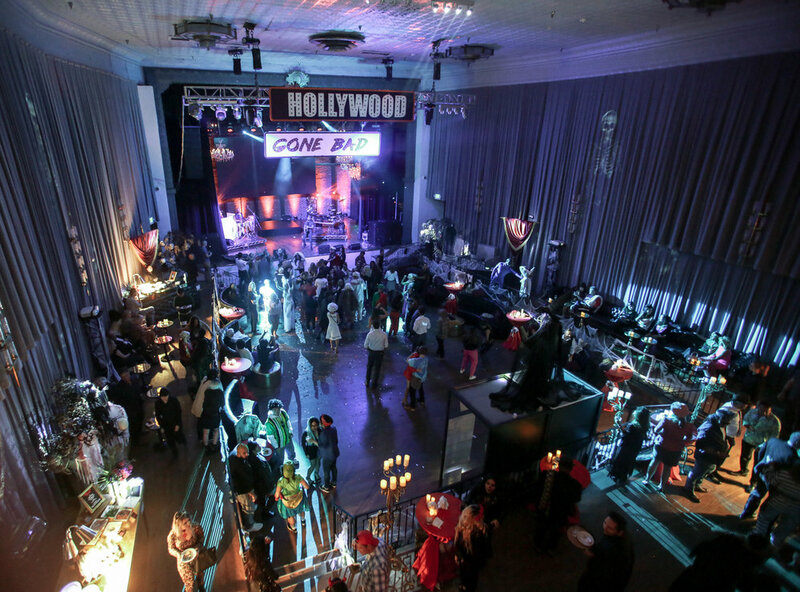 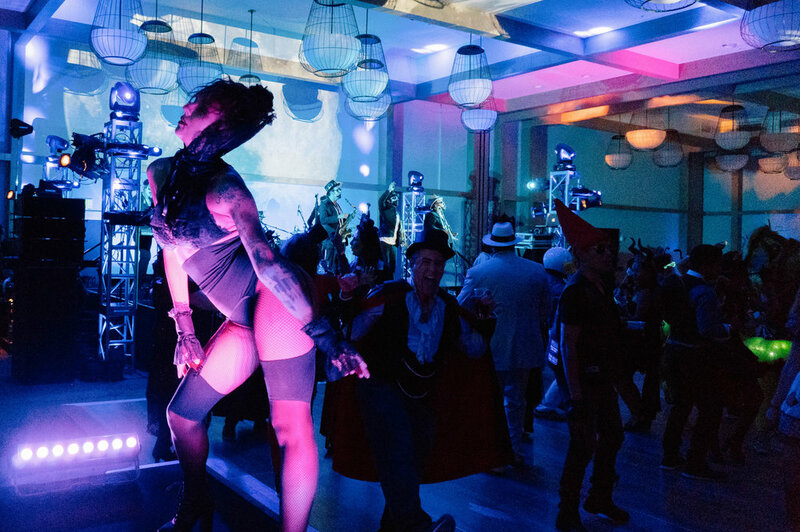 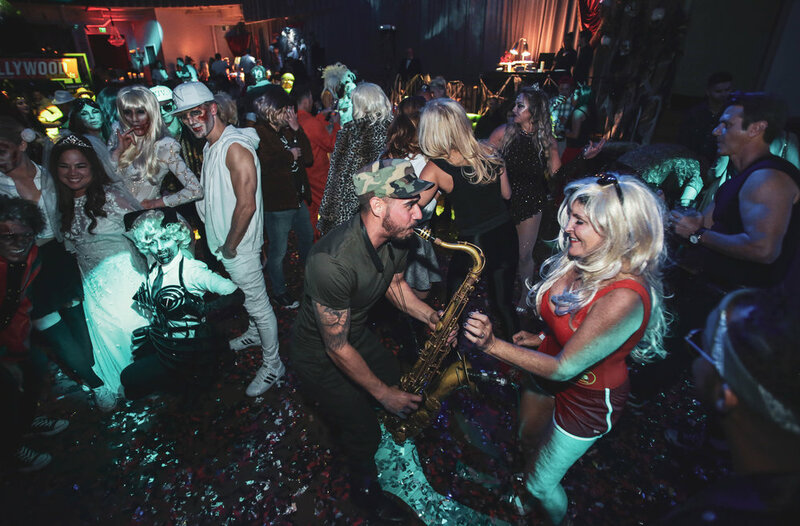 Between the amazing food, aerial performers, stilt walkers, and AMFM, this party was one for the books! 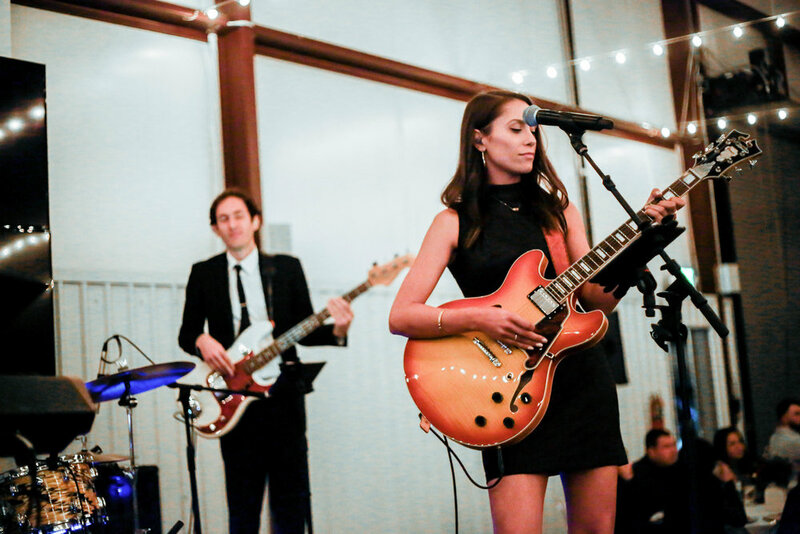 It was a weekend full of star-studded parties in preparation for the Television Academy’s 70th Annual Emmy Awards in Los Angeles. 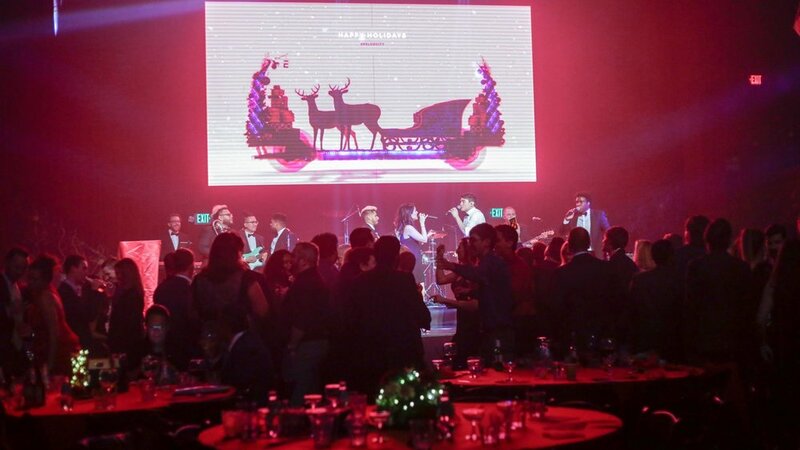 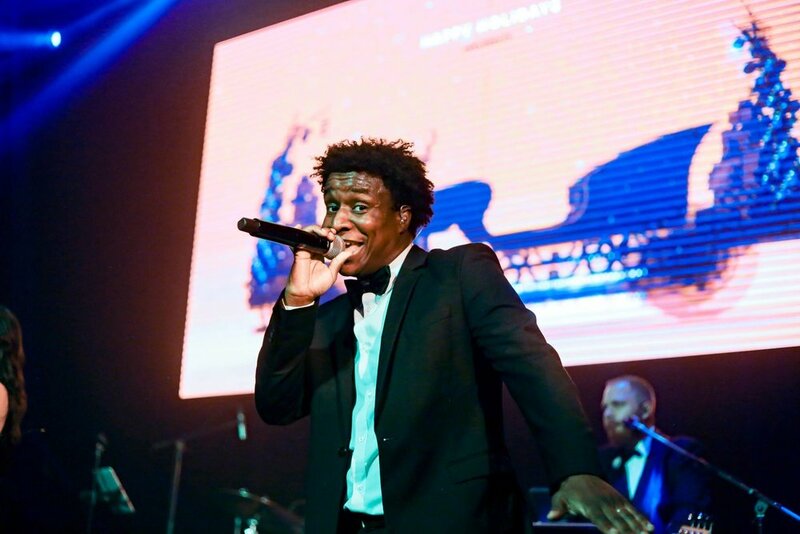 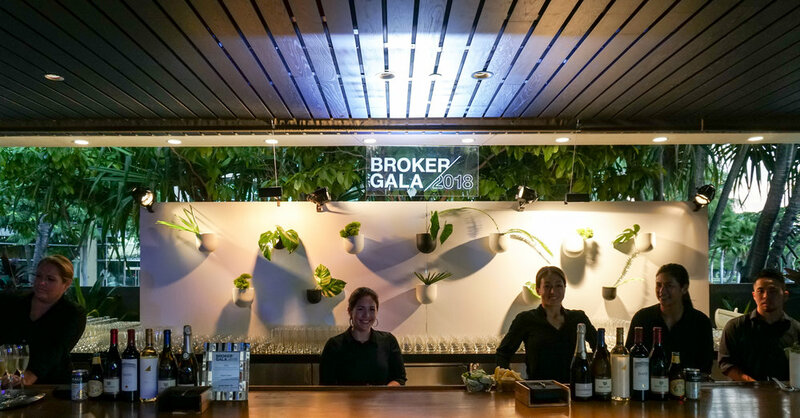 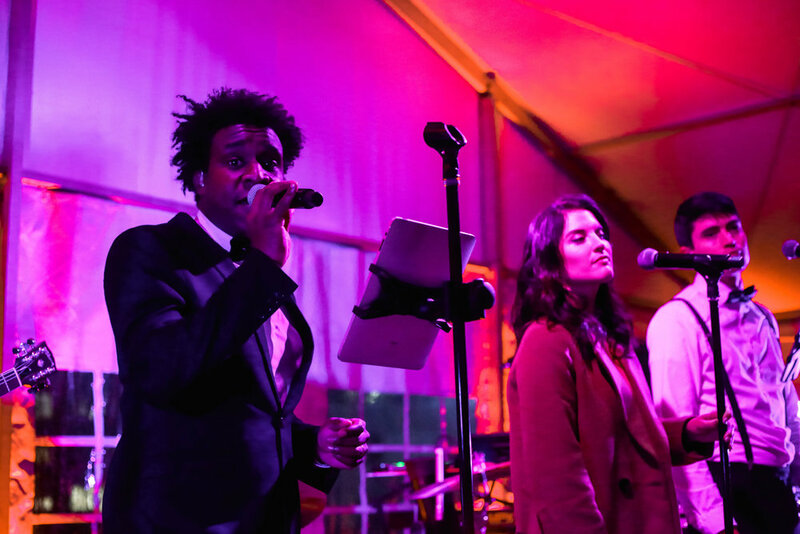 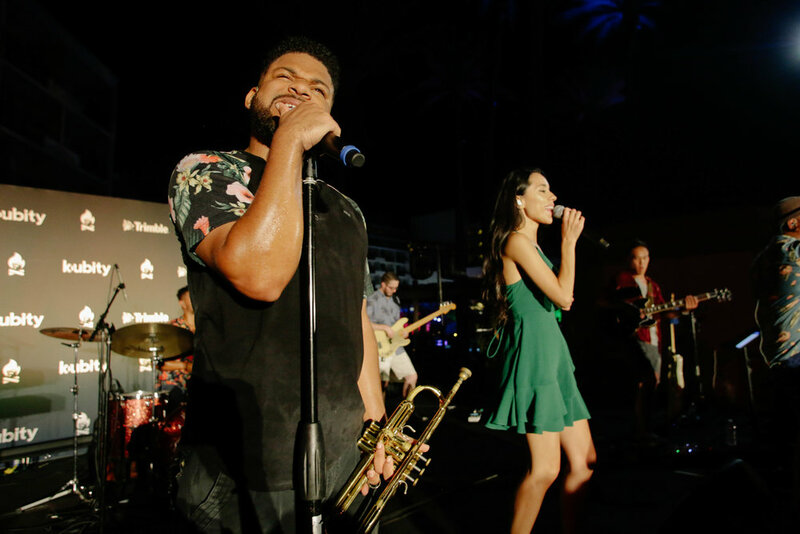 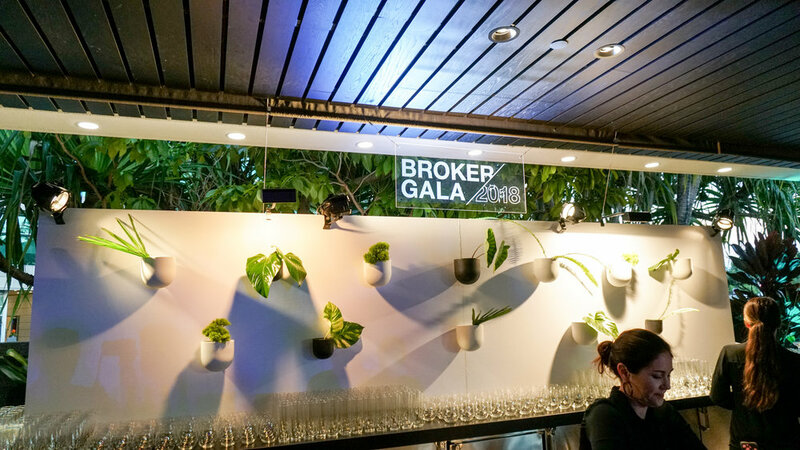 DJ Live was a part of the action performing at this year’s Performers Nominee Reception, hosted at The Wallis Annenberg Center for the Performing Arts in Beverly Hills. 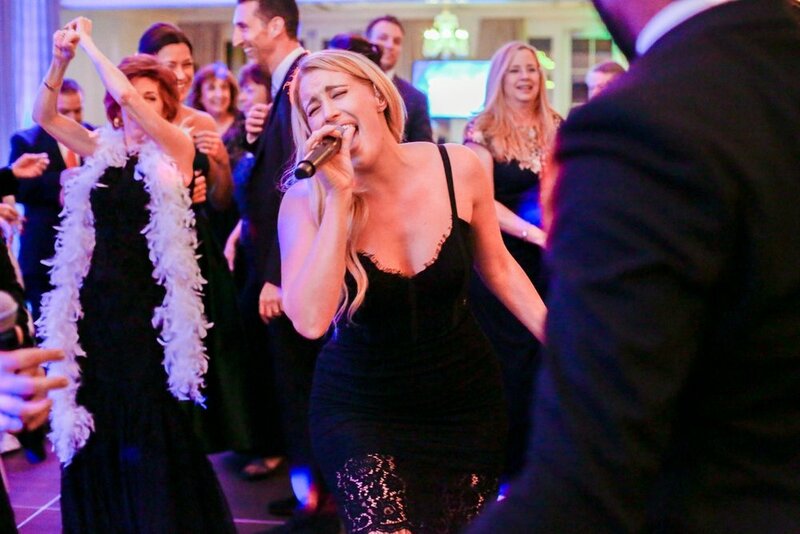 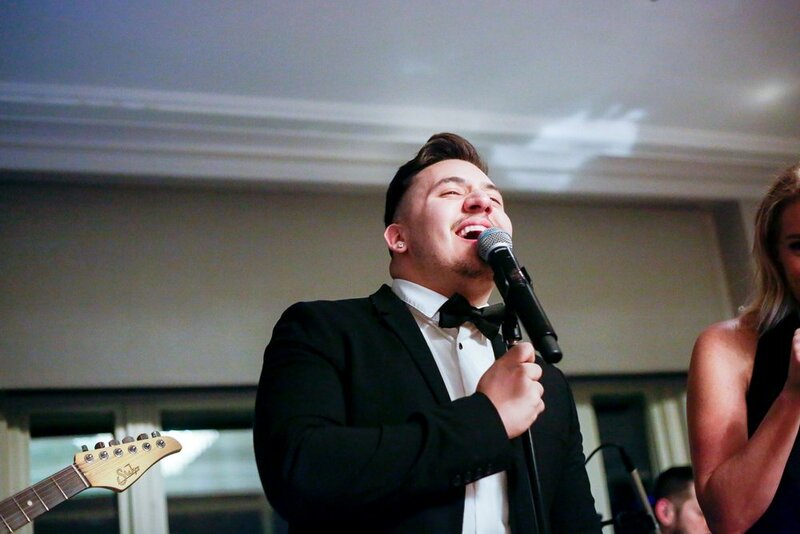 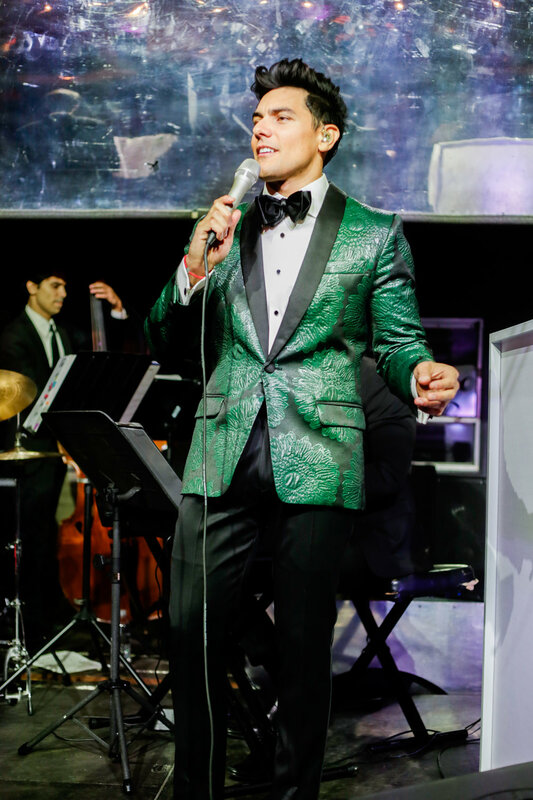 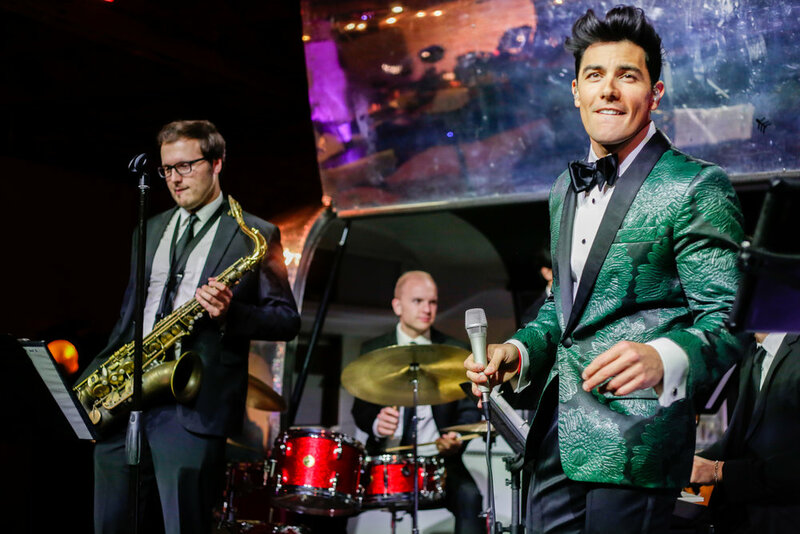 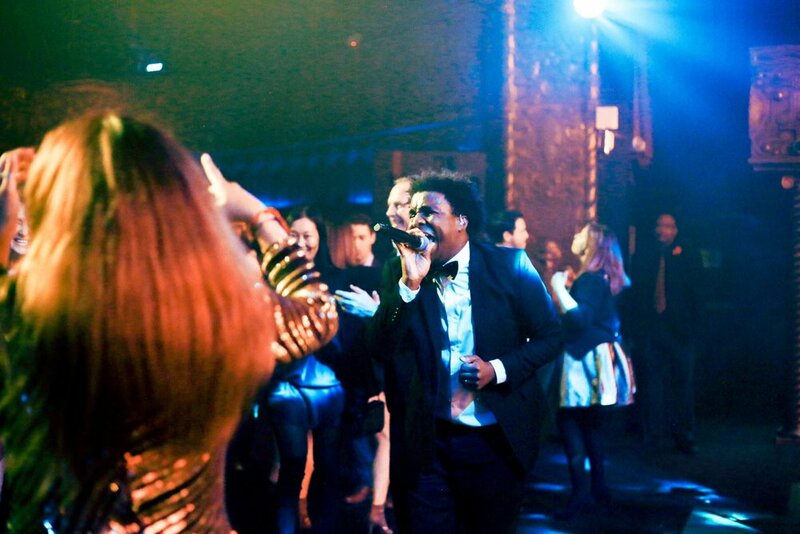 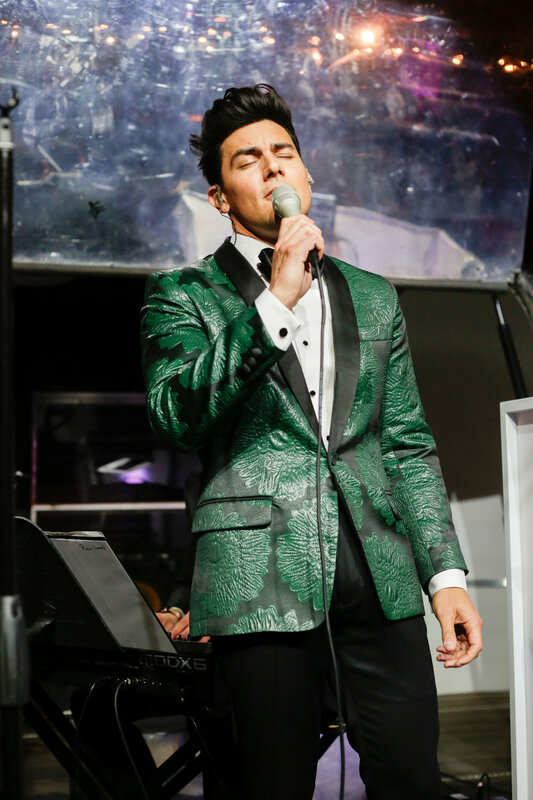 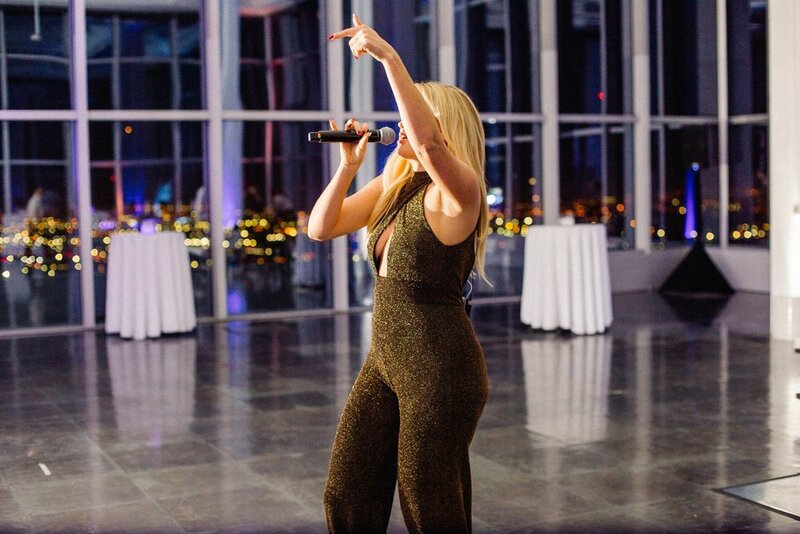 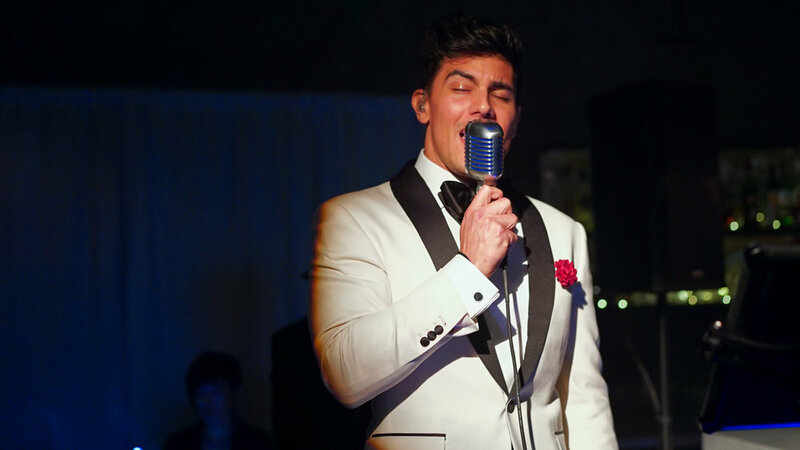 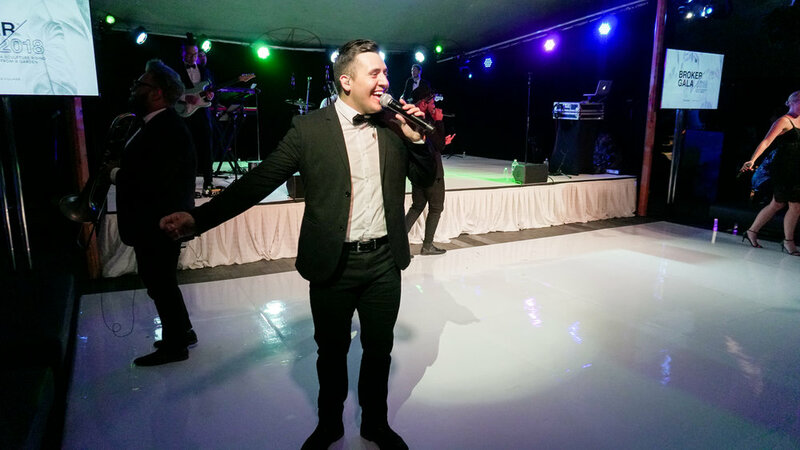 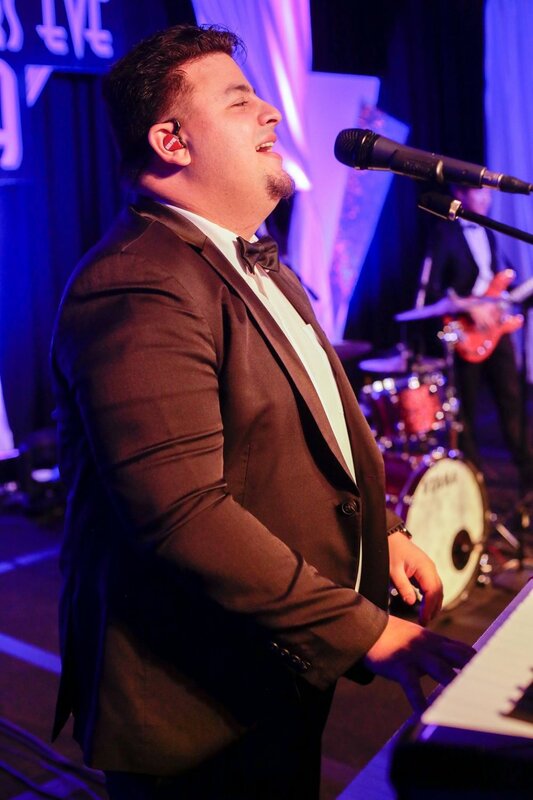 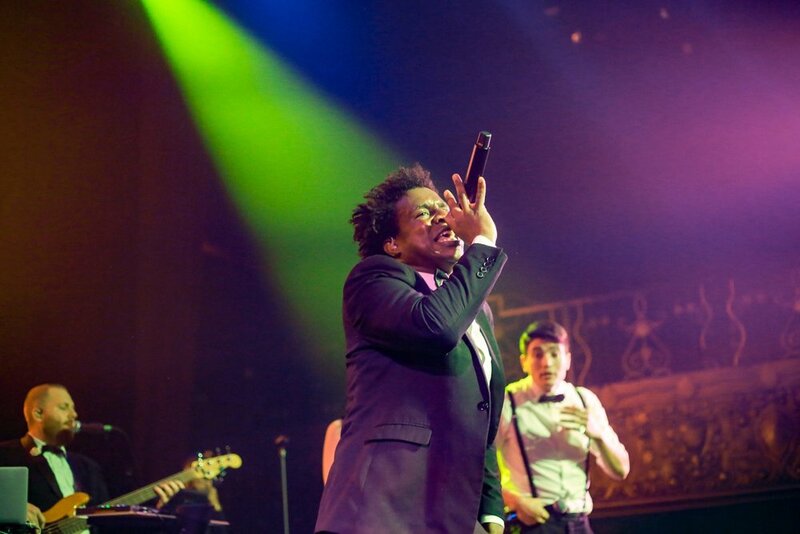 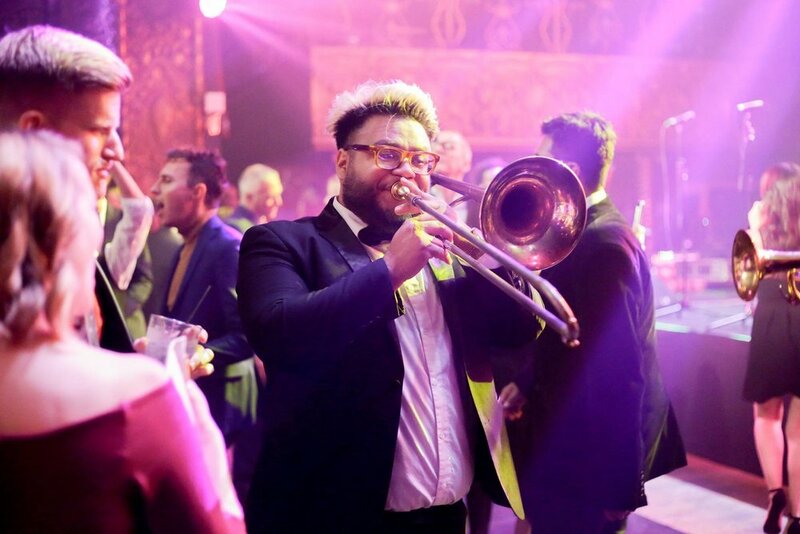 Book the best in live entertainment for any event - click here for your free quote!